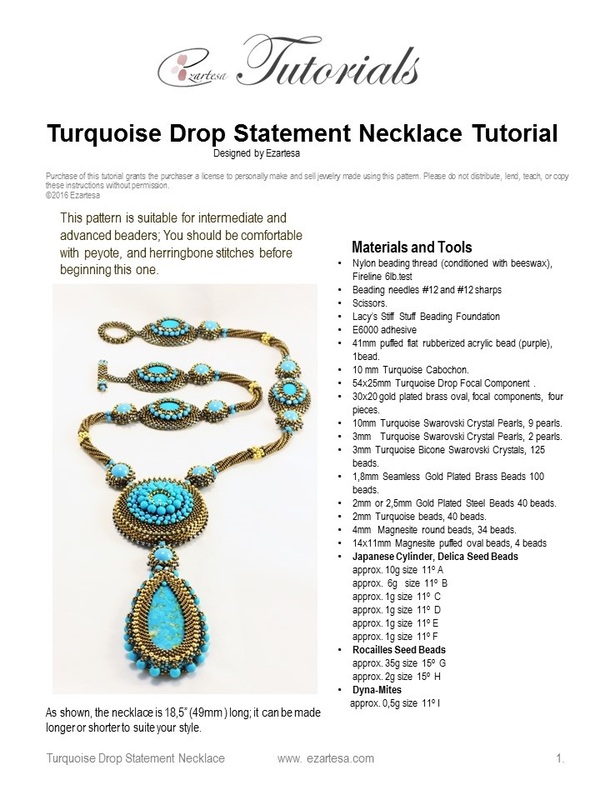 Free Necklace Tutorial. 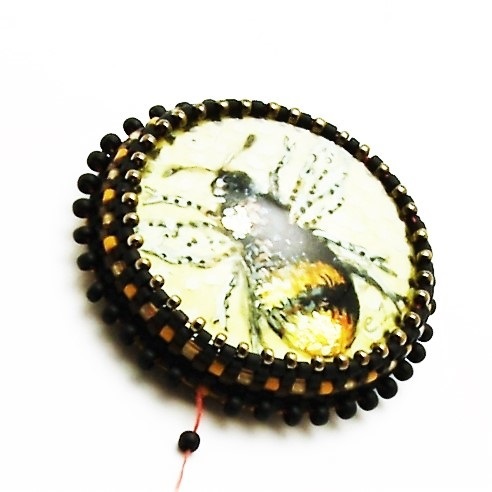 For this beaded bezel pendant tutorial, you will need: Hand painted honey bee glass cabochon, black leather, black ultra-suede, nylon thread, #11 delica seed beads, #15 rocailles, #11 rocailles, Lacy’s stiff stuff beading foundation fabric, beading needles #12 and #12 sharps, Scissors, black cotton cord, E6000 Adhesive. 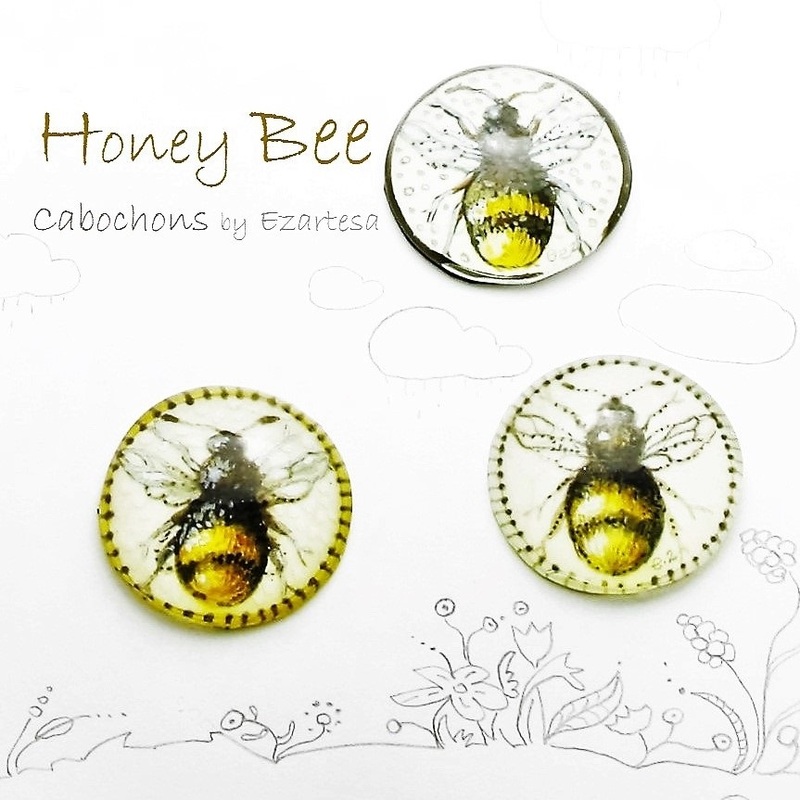 Honey Bee Hand Painted Cabochons for sale! 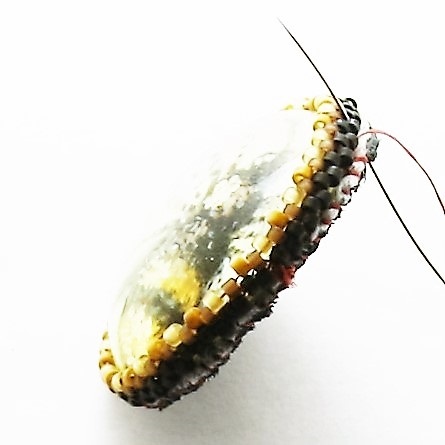 (1) First separate the Lacy’s Stiff Stuff Beading Foundation fabric in to a very thin layers, cut a piece of fabric that is approximately (3mm) larger than the cabochon. Glue it to cabochon. If you are using E6000, allow time for the glue to dry. (2) Tie an overhand knot at the end of 2yd. (1.8m) of conditioned thread. Using a # 12 needle, sew through the beading foundation fabric from back to front, next to the cab’s edge. 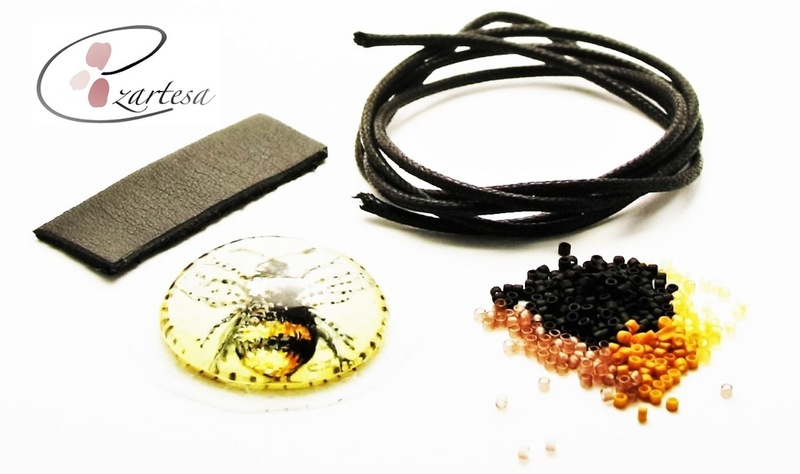 (3) Pick up six 11o black color Japanese seed beads, and position them along the cab’s edge. Sew through the last three beads. Continue working in beaded backstitch around the edge of the cab, adding an even number of beads. 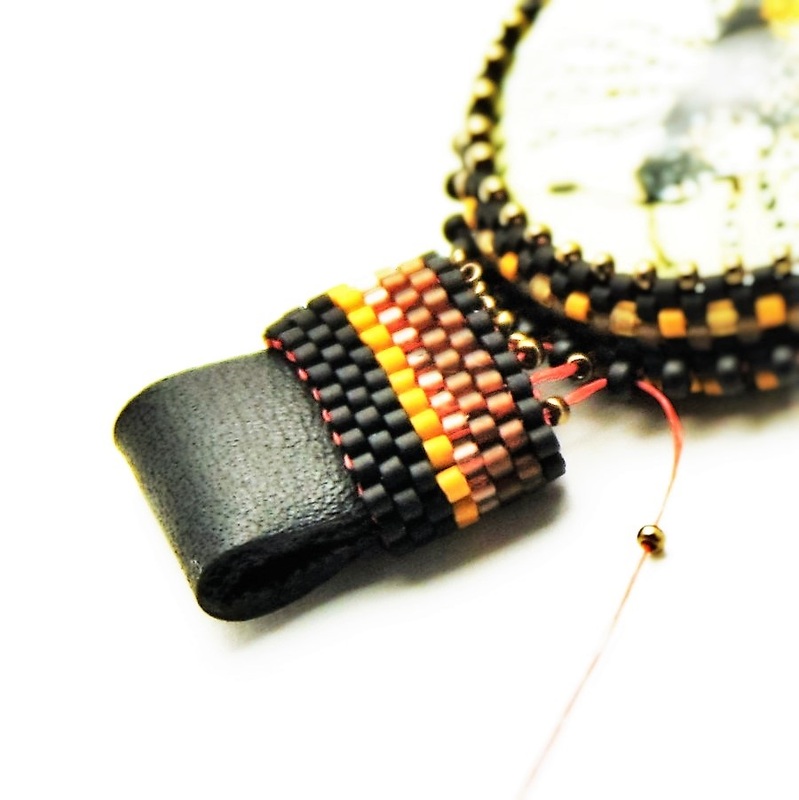 (4) Using a regular beading needle and 11o beads, work in tubular, even-count peyote stitch around the ring. Changing seed bead colors, continue adding rounds of peyote until the top edge of the cab is covered. 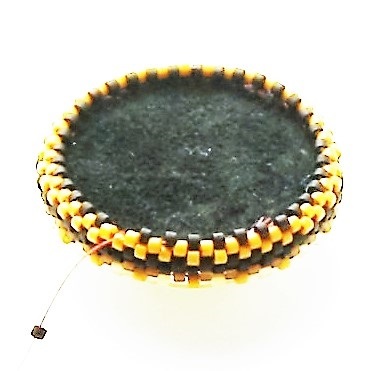 (5) Then work a round of peyote using 15o (rocailles) dark gold color seed beads, black, and gold plated rocailles to curve the beadwork inward so it’s snug around the dome of the cab. 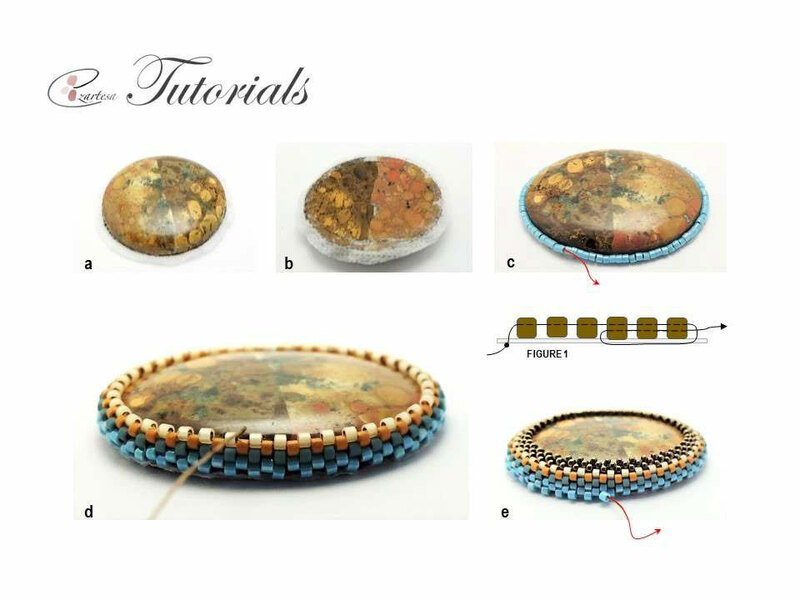 (6) Weave through the bezel to the backstitched round, sew through the sheet between two beads, and tie a knot. Don’t trim the thread. (7) Glue the Ultrasuede to the back of the cabochon. Trim two layers of fabrics near to the edge of cabochon, be careful don’t cut the thread. 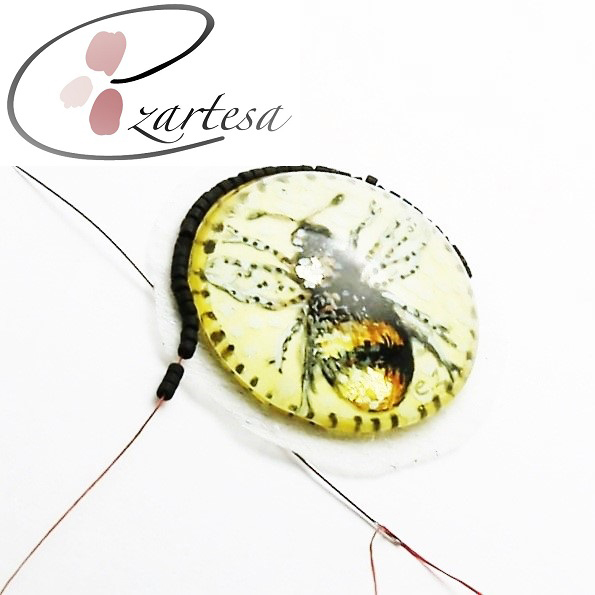 Sew through to the new back of the pendant near the edge, and whip stitch (using sharps seedle) the edges together. Don’t trim the thread. (8) Using sharps needle, sew back through the fabrics and the backstitched round one of the lower beads. Using the pumpkin color delica 11o Japanese seed beads continue adding rounds of peyote. 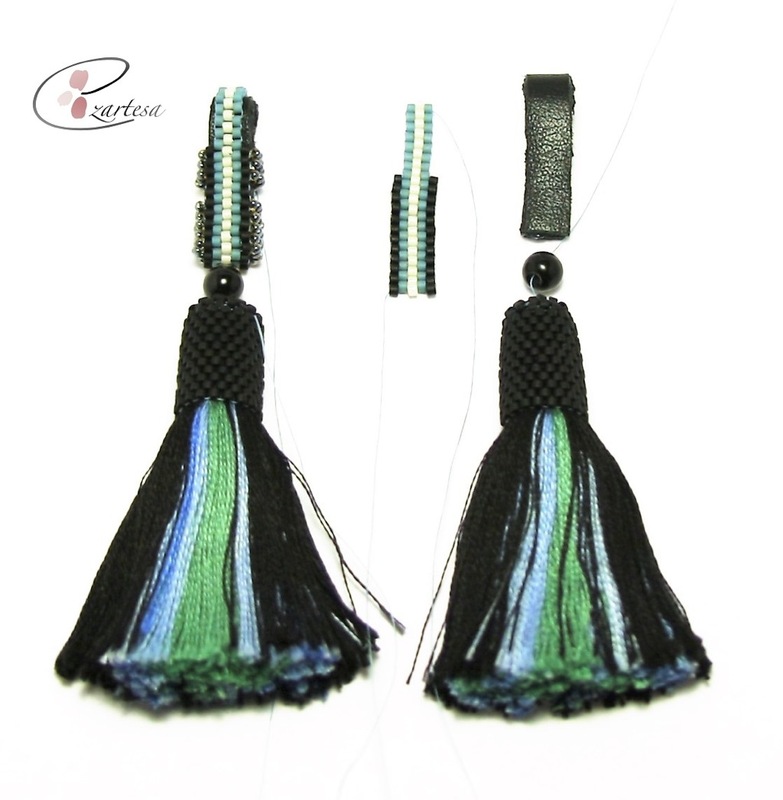 (9) Work a two - three rounds of peyote using black color 15o rocailles, to curve the beadwork outward so it’s snug around the back of the cab. Secure the thread in the beadwork with a few half-hitch knots between beads, and trim. 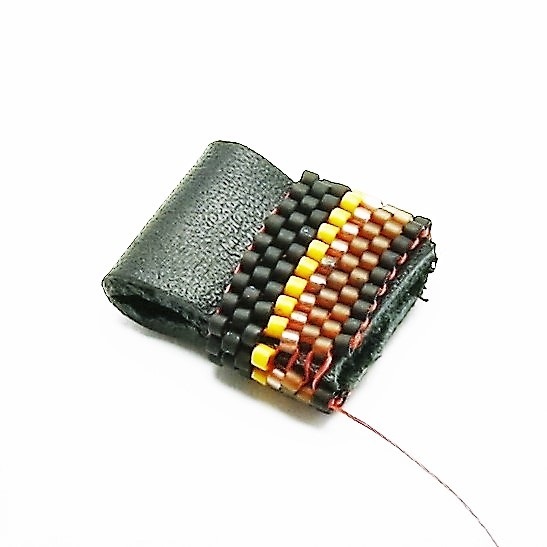 (10) Add the thread to the beadwork, and exit from the beaded backstitch one of the lower beads. 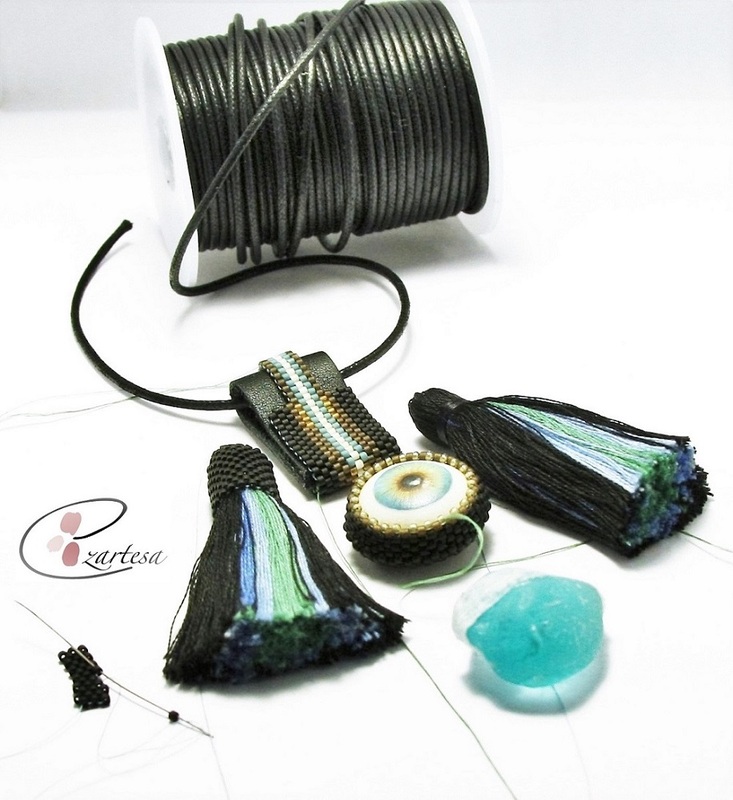 Pick up one black color 11o rocaille and work one round in tubular, even-count peyote stitch around the beaded cab. Step 1: Cut the leather into 2”x 0,5” strip. Step 2: Work in flat, even-count peyote stitch to make a strip that is eight beads wide and forty-three or more rows tall. Step 3: Wrap finished strip around the leather, zip up the first and last rows together. Step 4: Pick up the working thread and weave through the beadwork to the middle of the bail. 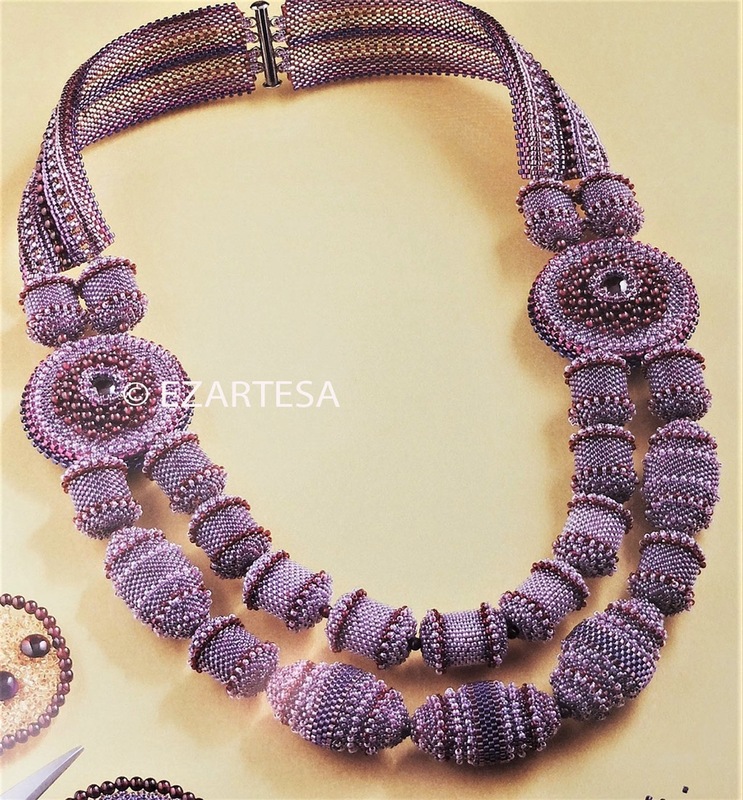 Then sew through the beadwork, and leather (with #12 sharp beading needle) to the other side, exit through two beads, weave through the beadwork, secure the thread with half-hitch-knot do not cut the thread. 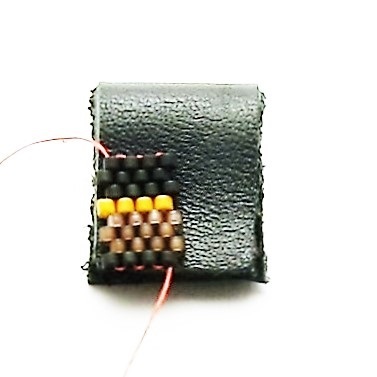 Step 5: Attach the bail to beaded bezel: exit the one edge bead of bail, pick up one 15o dark gold bead, and sew through one beaded bezel black color 11o rocaille, then pick up one dark gold bead and sew through next edge black bead of bail. Repeat around the bail. Secure the thread with half-hitch-knot and cut the thread. 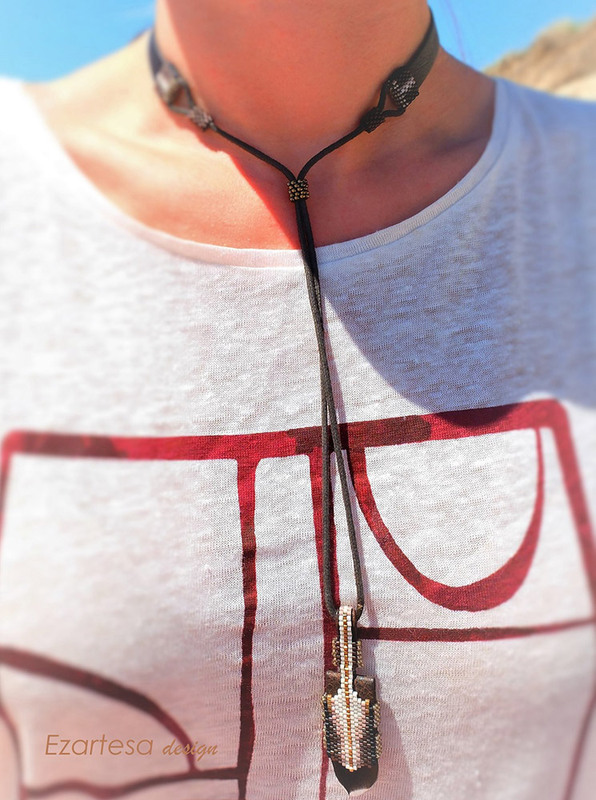 You can put this pendant on gold chain, beaded herringbone rope, or cotton cord. This adorable necklace is available for sale! 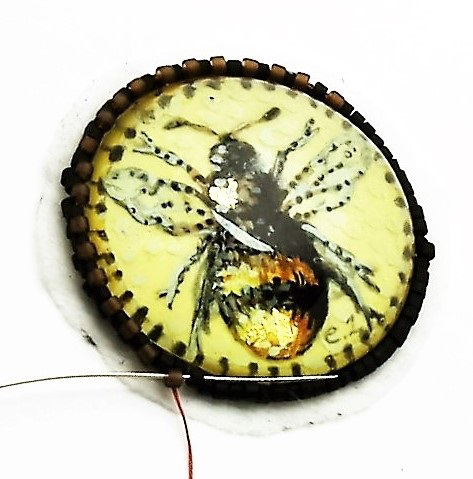 Perfect gift for a bee lover! Many sea glass collectors simply choose to keep their treasures in jars, while others enjoy giving pieces to friends or relatives. I collect these frosted gems for my jewelry making projects and crafts. 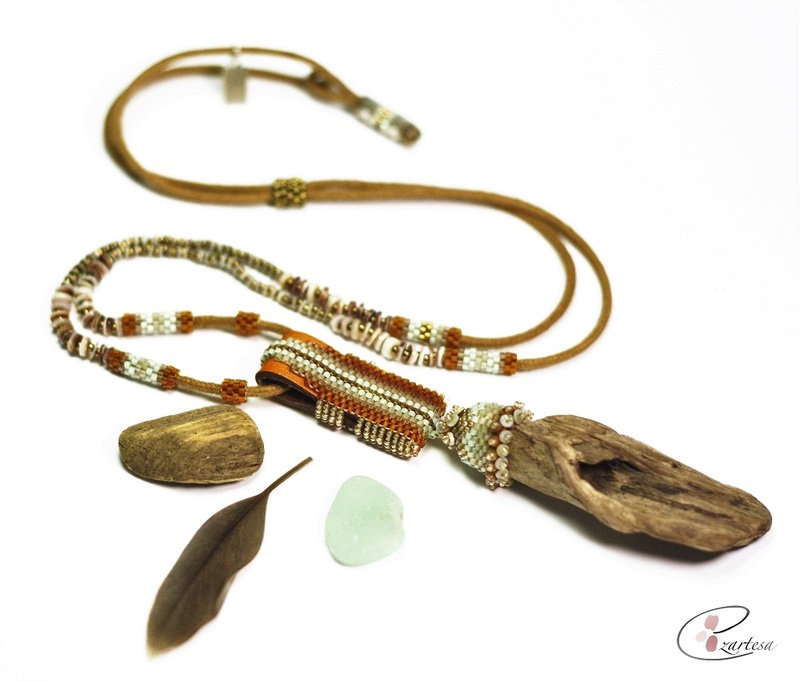 I love combining sea glass with tiny glass seed beads, leather, driftwood, shells, and feathers to form a beachy style Jewelry. 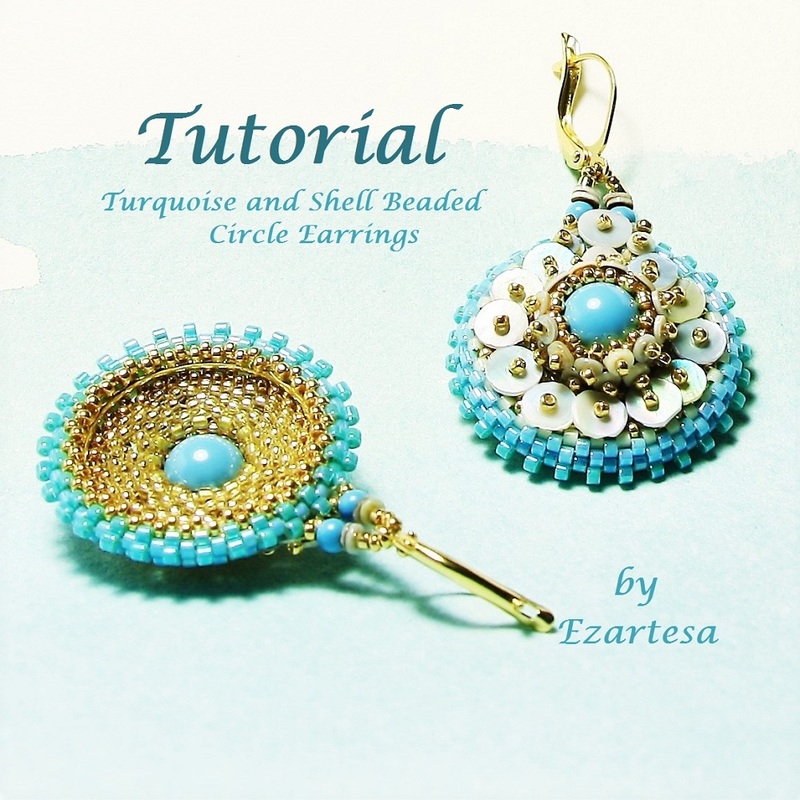 Making Jewelry From Sea Glass, Tutorial by Ezartesa. What I love about the sea glass? 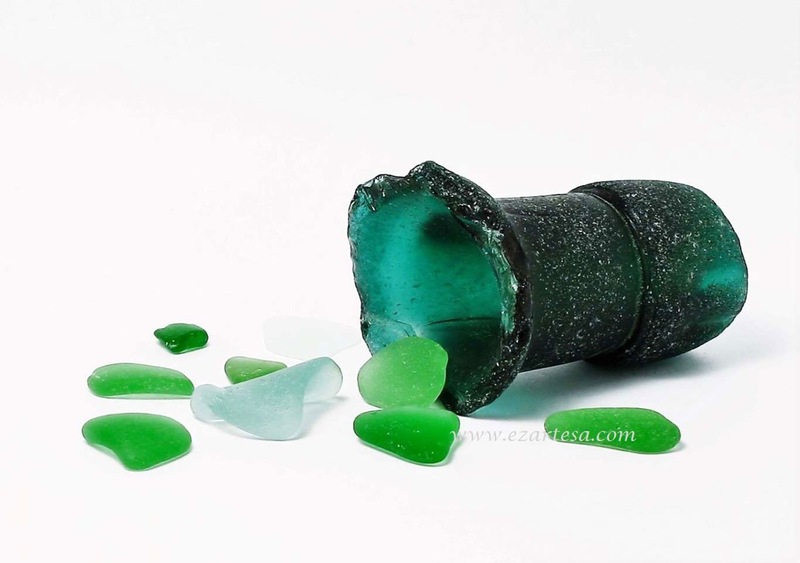 There is no two identical pieces of sea glass. 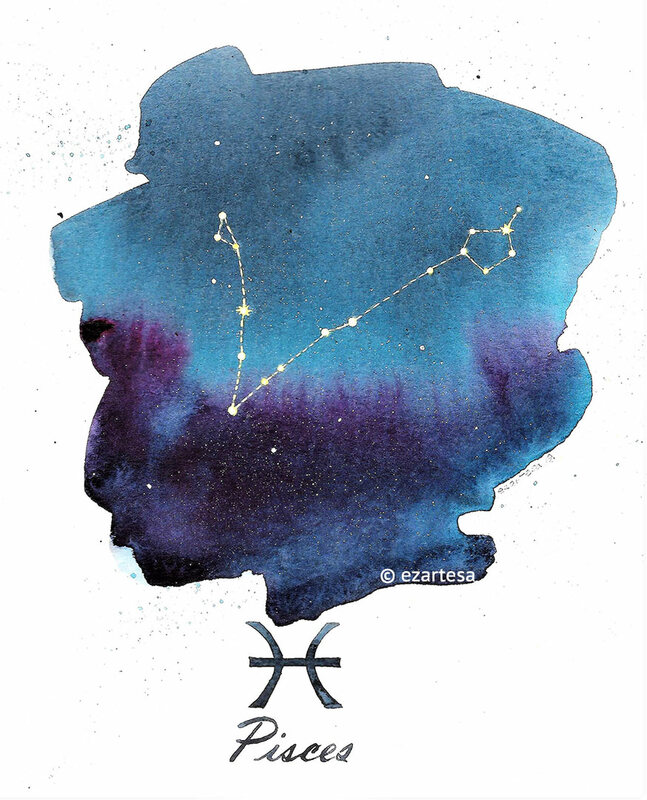 Every shape is unique and exiting! 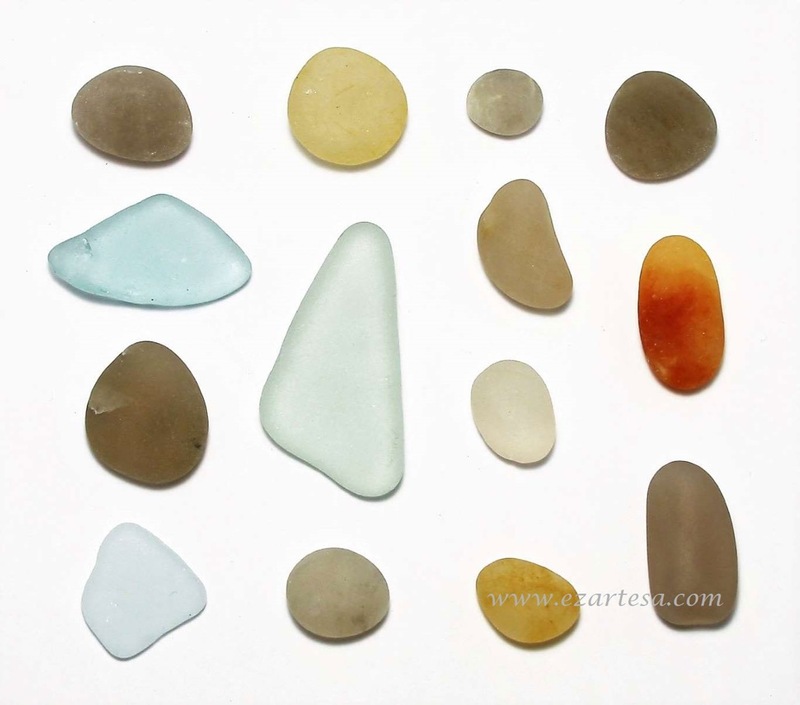 When I look for the quality pieces of sea glass for me is very important smoothness, absence of chips, shape and size. If I find a piece that’s still has a sharp edges or is not opaque, I just let it stay on the beach for more rolling. 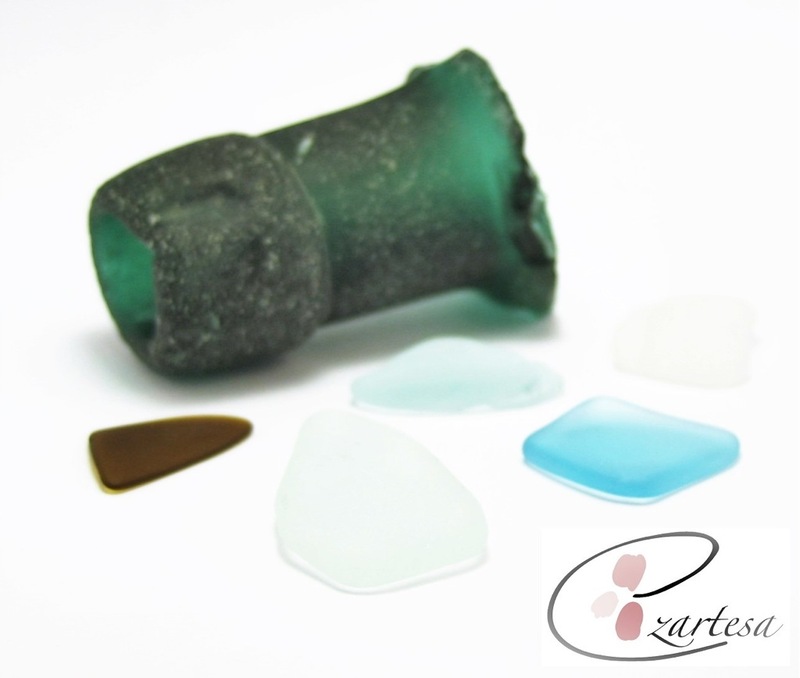 When I designing a piece of jewelry, I always start with the color combinations, shape and size of the sea glass. Then I decide what seed bead color palette will be, or what patter I need to create to enhance the beauty of sea glass. I like using a natural leather for my jewelry base. Usually wider and longer leather strip is cut for the centerpiece, and two or four smaller pieces arranged around it. 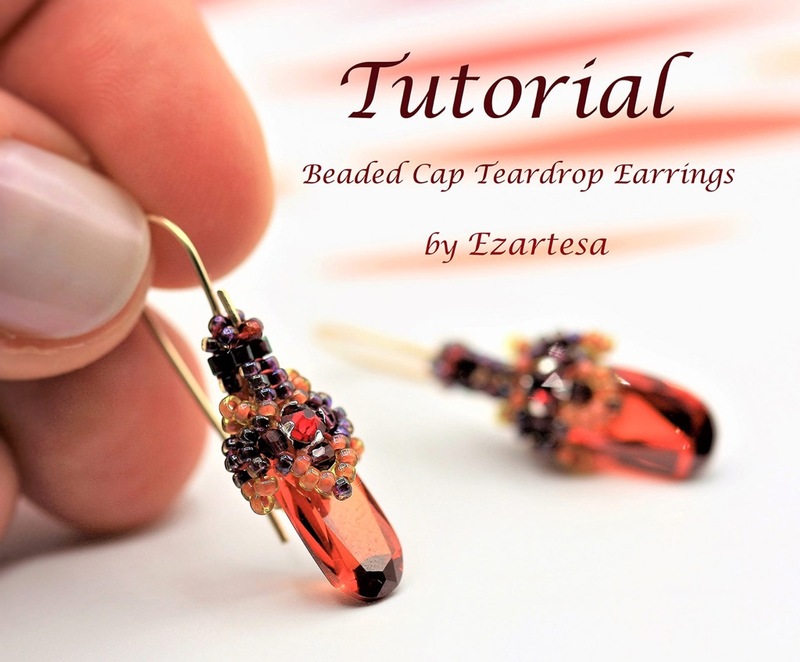 Seed bead TUTORIAL: My favorite sea glass jewelry designs have incorporated handmade tassels, which are not difficult to make. Step 1: Cut a winding board from heavy card stock, or cardboard; for the big tassel 6cm cardboard, for two small 4,5cm. Step 3: Tie 5-inch thread into a tight knot around top of looped thread. 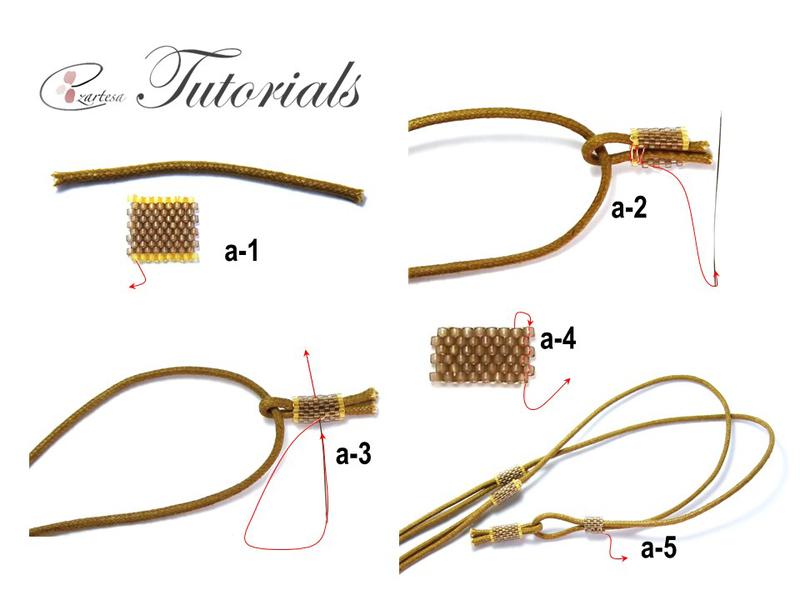 Step 5: Cut a 12-inch length of thread to wrap tassel neck: Fashion 1 end of thread into a loop shape, then lay loop on tassel. Grasp the other end, and wrap it tightly around tassel and over the top of the loop to secure it. Wrap slowly, working from the top of the neck down, so neck threads lie evenly next to one another. 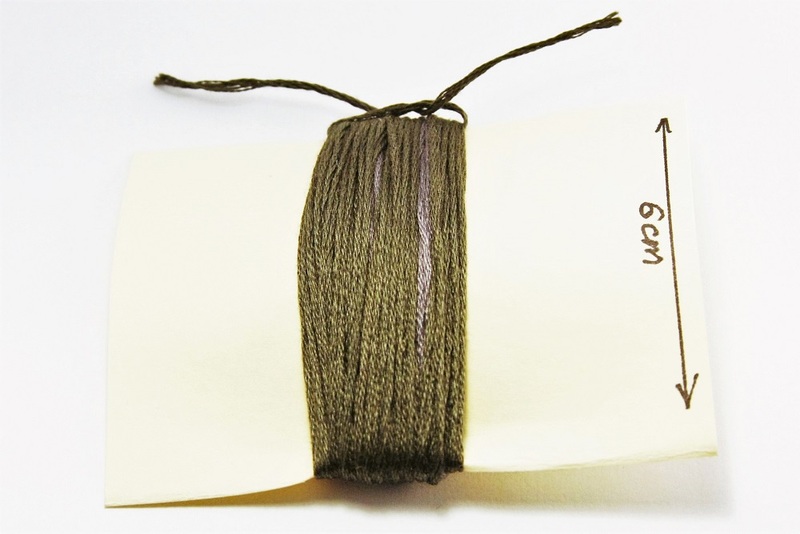 As you wrap, ensure all the threads in the head and skirt are neatly in place. 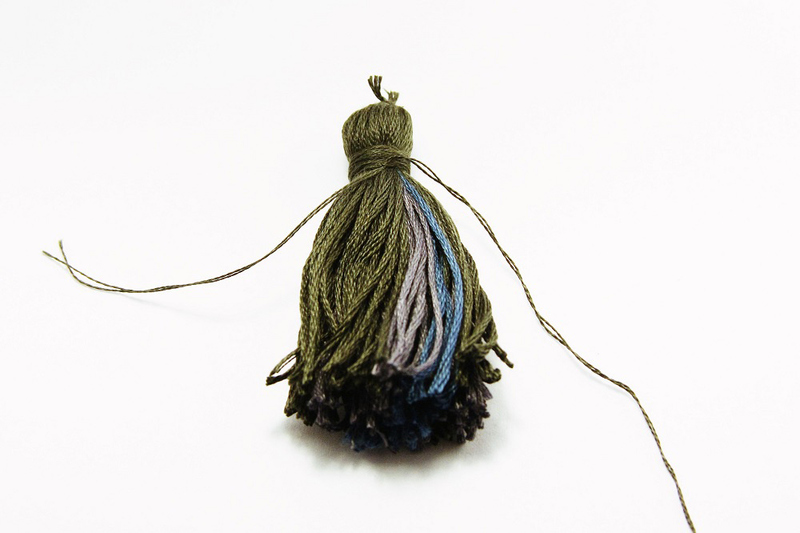 After wrapping neck, pass end of thread through loop and gently close loop, tucking ends into the head of the tassel. 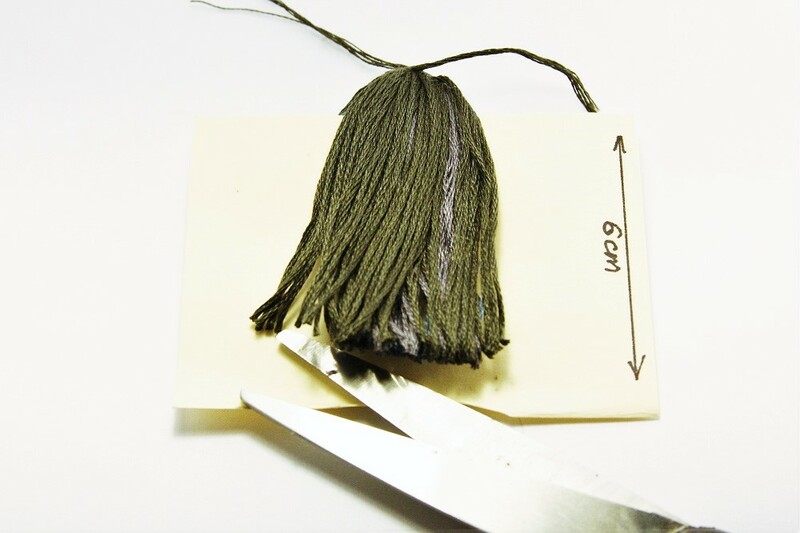 Trim tassel ends, a few threads at a time, to even them if necessary. On top of the tassel, cut the thread tales of too. Step 6: Wash the tassels with shampoo, brush and dry. 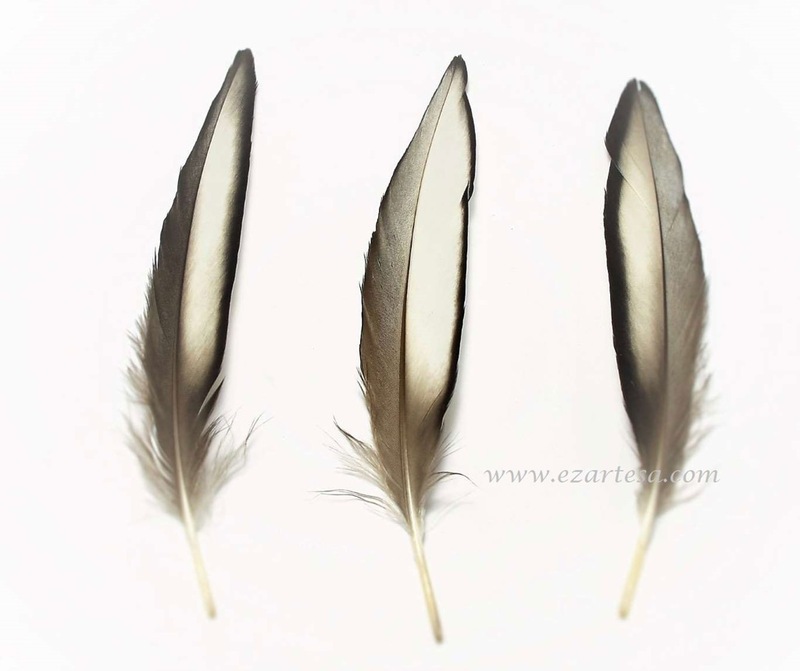 I like to use natural feathers for my sea glass necklaces. 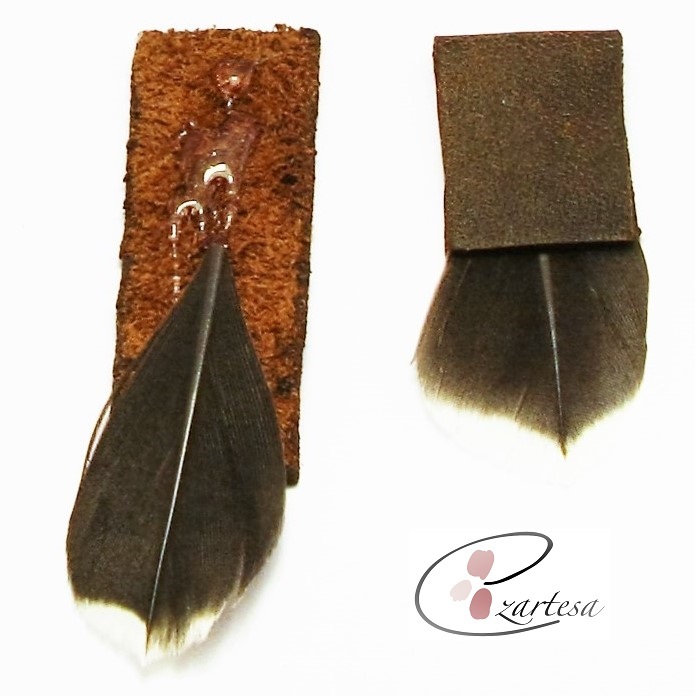 I usually glue the feather to the middle of leather strip, and fold the other end of leather on top of feather. 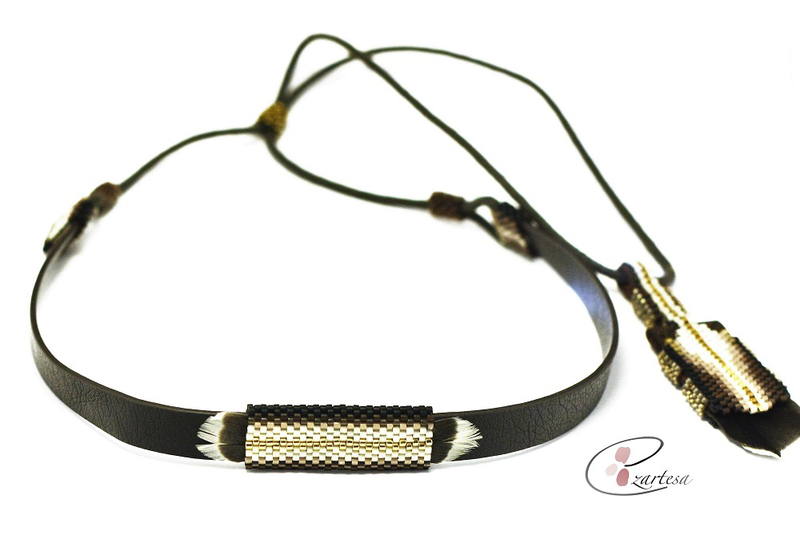 Then I work in flat, odd-count peyote stitch to make a strip form glass seed beads to put it on top of leather. 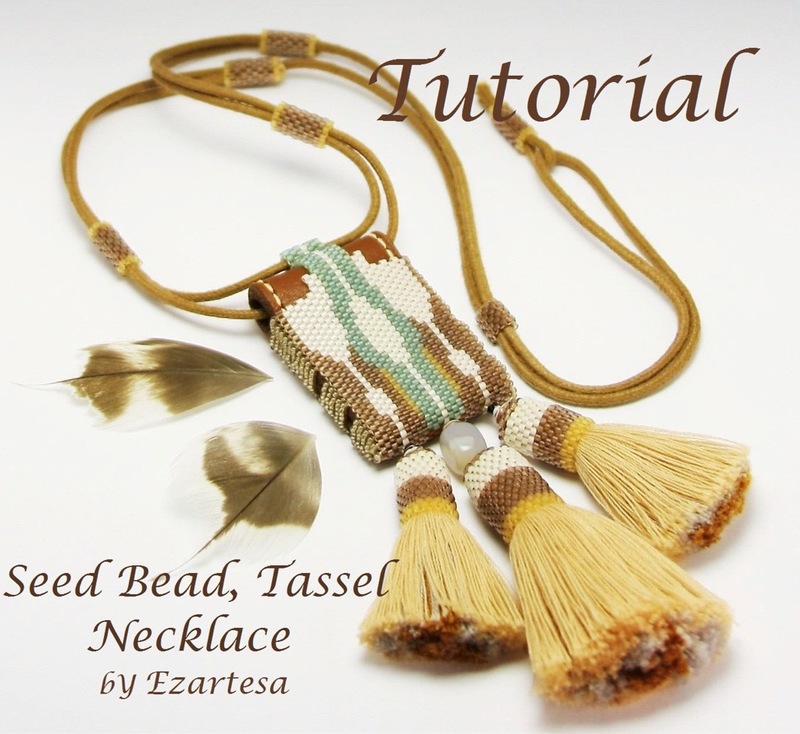 How to Work with Feathers, Leather and Glass Seed Beads, Tutorials by Ezartesa. For my hand beaded one-of-a-kind sea glass necklace I use my hand painted original evil eye painted cabochons. I use an acrylic paint and natural bone hand cut cabochons. 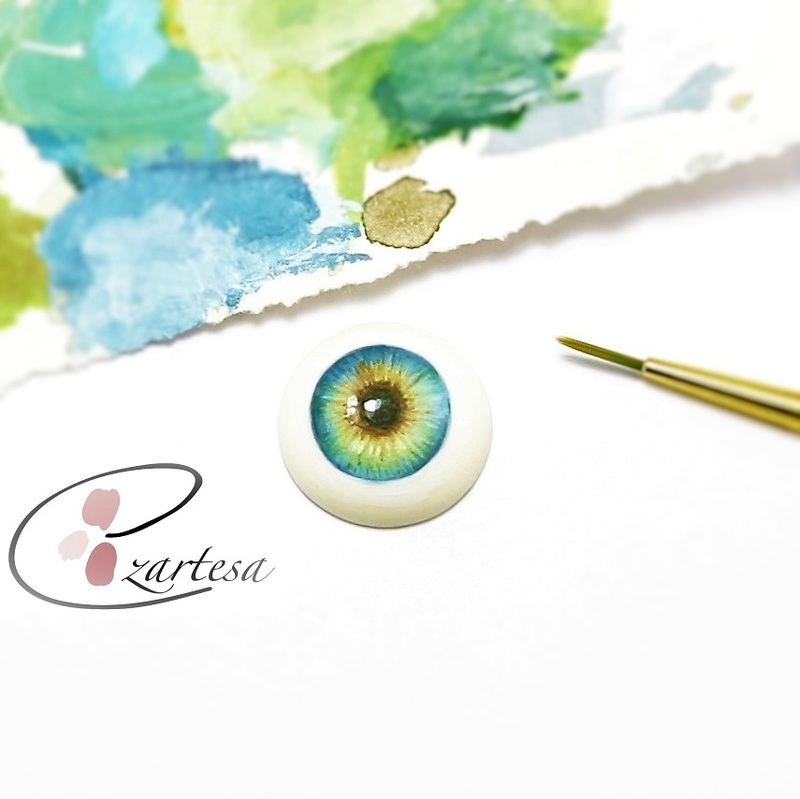 Evil Eye Original Hand Painted Cabochons by Ezartesa for Sale. My mostly all beachcomber, sea glass necklaces are reversible and adjustable. 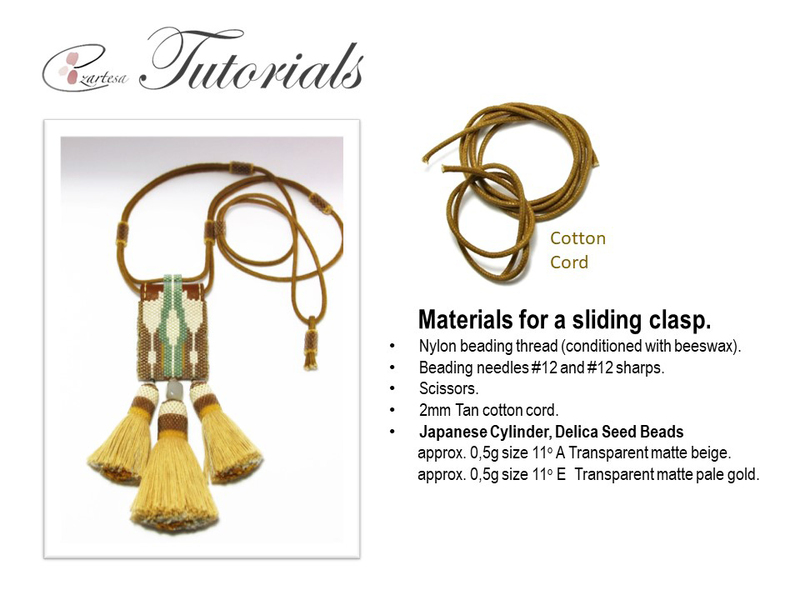 I use a cotton cord and glass seed beads to create sliding clasp, that necklace could be adjusted to desire length. 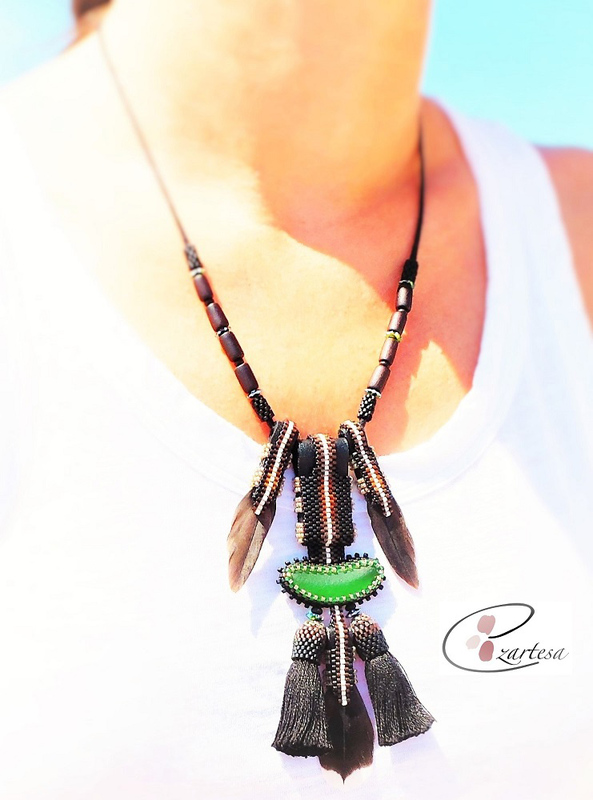 Genuine Beach Glass, Evil Eye and Beaded Cotton Tassel Necklace for Sale. Making jewelry from beach found objects: sea glass, driftwood, shells and feathers is a real pleasure. No feather, sea shell or beach glass are identical, that’s the most interesting and exciting part of process creating sea glass jewelry. On shoreline of Cape Cod, small, interesting shape colorful particles can be found nestled in the sand where it meets the surf. I call these tiny sea glass specks – Cape Cod treasures. And what can be better way to show up these beauties then making it in to sea glass Jewelry adornments. 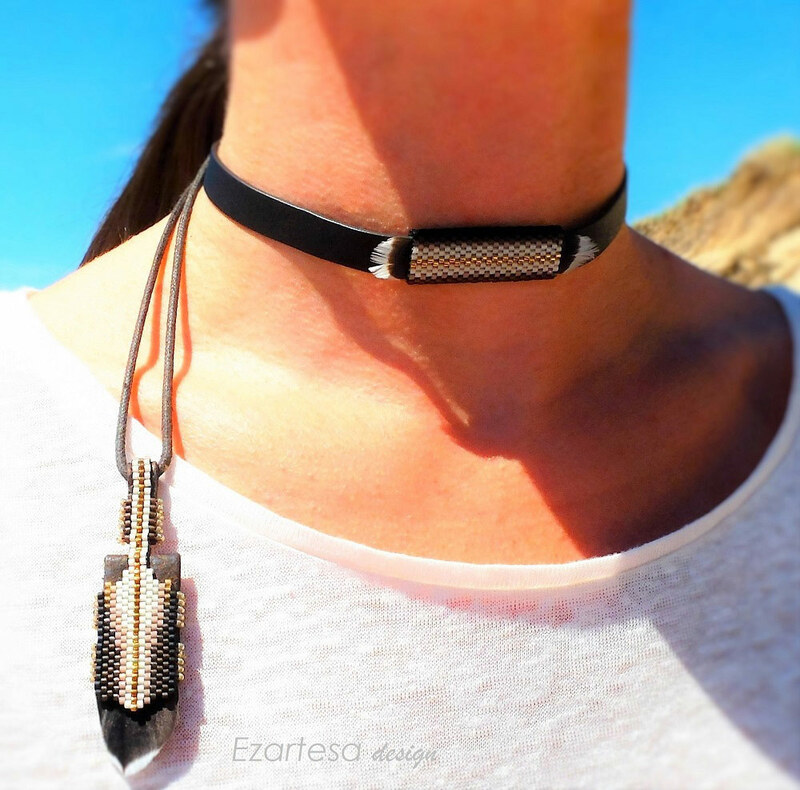 Beaded Choker Leather and Sea Glass Necklace for sale by Ezartesa. I normally pick a focal sea glass peace, one or two other founded objects like driftwood or feathers, and leather. 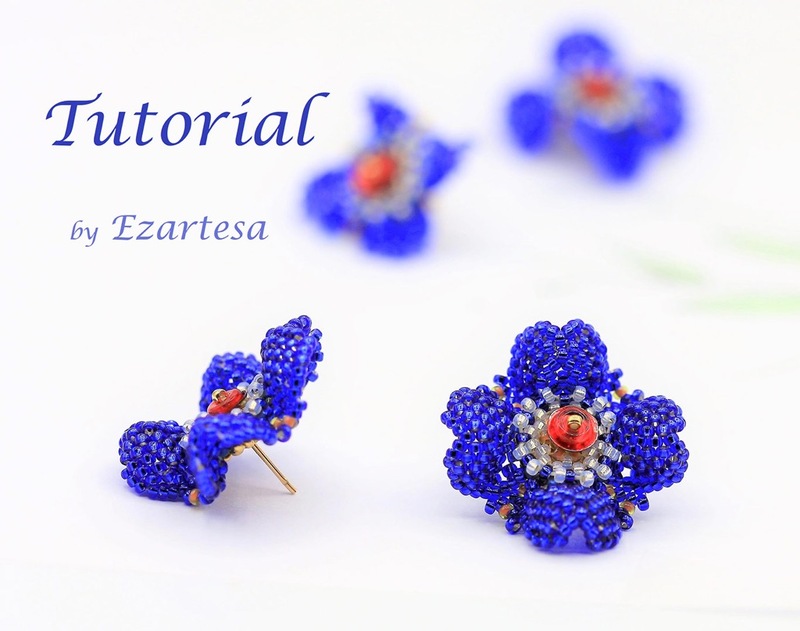 Then carefully choose a color combination of tiny glass seed beads. At times I am obsessed by contrasting palettes and textures, and at other times by harmony possible in combining corresponding tones and textures. 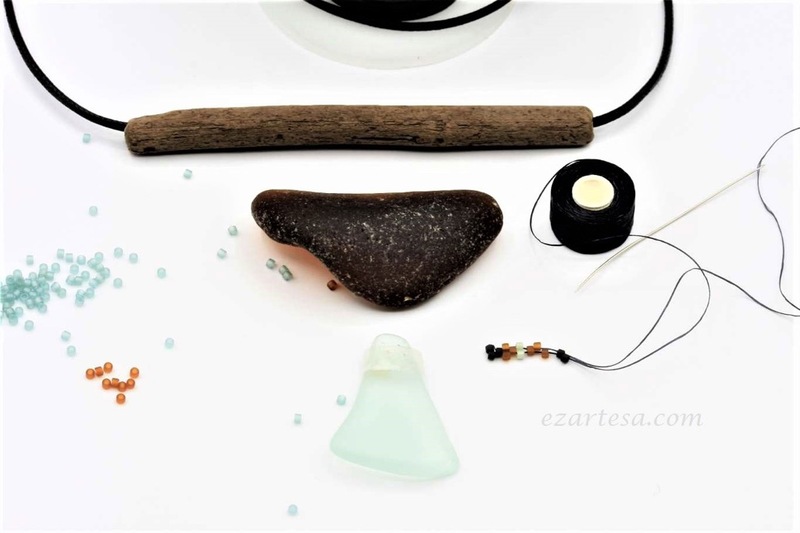 Beachcomber Sea Glass Necklace for sale by Ezartesa. 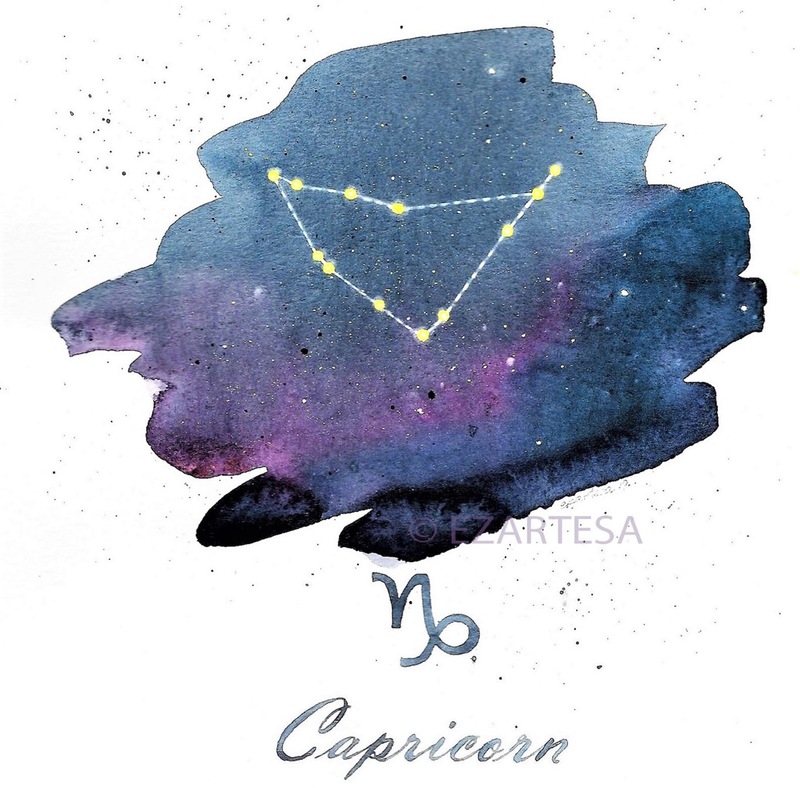 I’m very inspired by the magical green, cool blues, sea green, brown colors of these smooth, frosted gems. 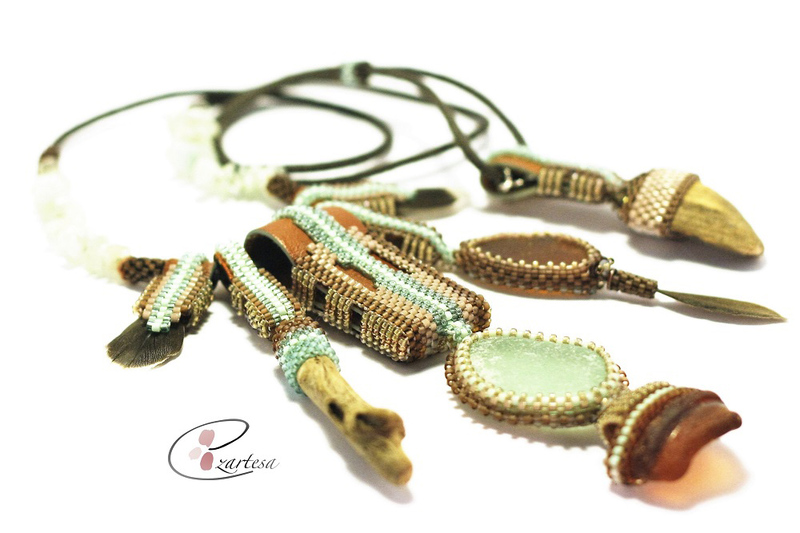 Bold patterns and playful tassels make this Sea Glass necklaces perfect for a fun summer event or night out. 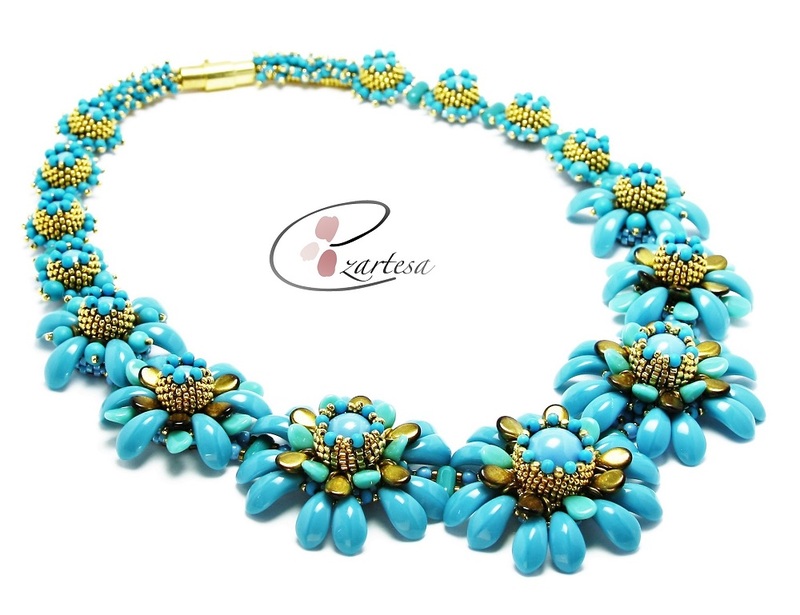 Bring a hint of coastal flair to any of your summer outfits with this cool color combination Sea Glass Necklace by Ezartesa. Trying to showcase the beauty of these sea-polished gems, and giving these frosted beauties a new life on land is what this collection is all about. There is something magical being at the beach all day long where perfectly shaped sea glass, gorgeous shells, artsy driftwood are wash up out of the sea on our sandy shores. There on Cape Cod - beautiful small town of Wellfleet searching for what may be found alongshore is called beachcombing. For a long time, my idea was to create one-of-a-kind Beachcomber Wellfleet beaded sea glass jewelry collection from beach founded objects. 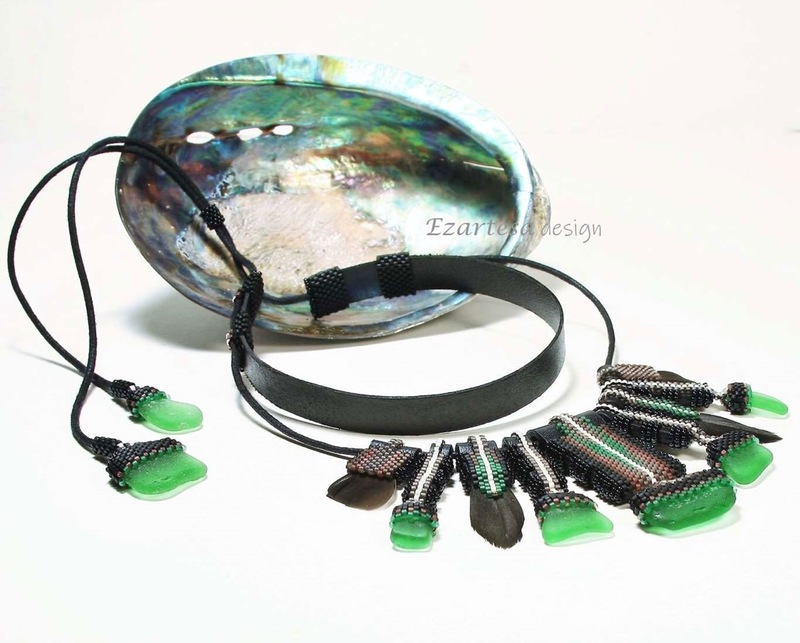 Sea glass jewelry with green, black seed beads by Ezartesa. BUY NOW! 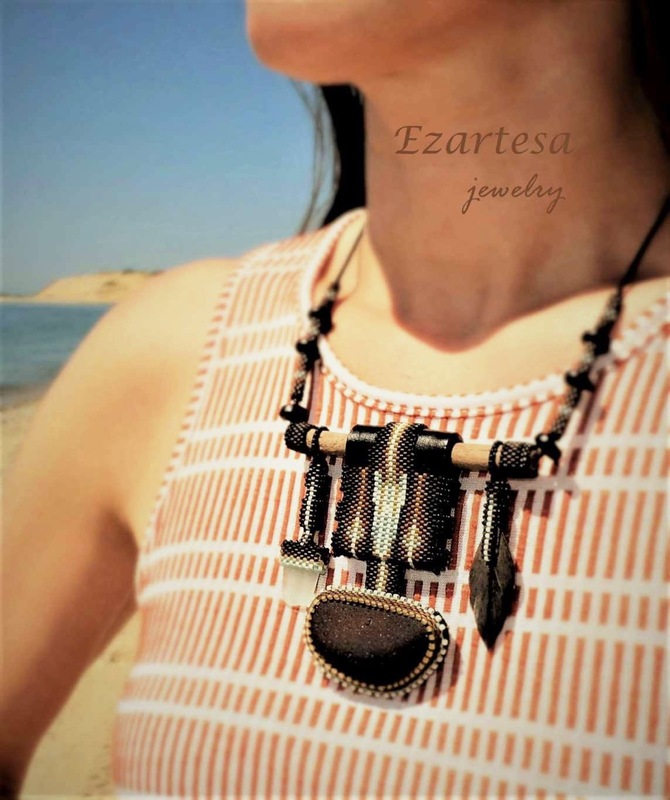 Sea glass jewelry by Ezartesa. BUY NOW! 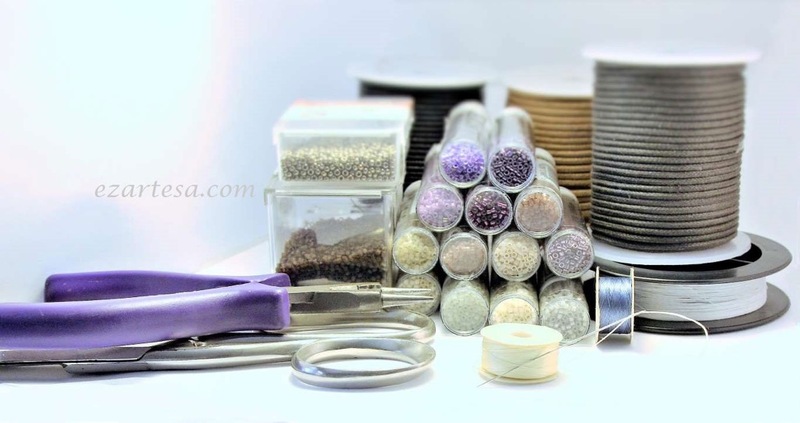 My method of making beaded sea glass jewelry requires precision. I begin cutting leather strips and tracing the neck, meticulously marking where I will position it. 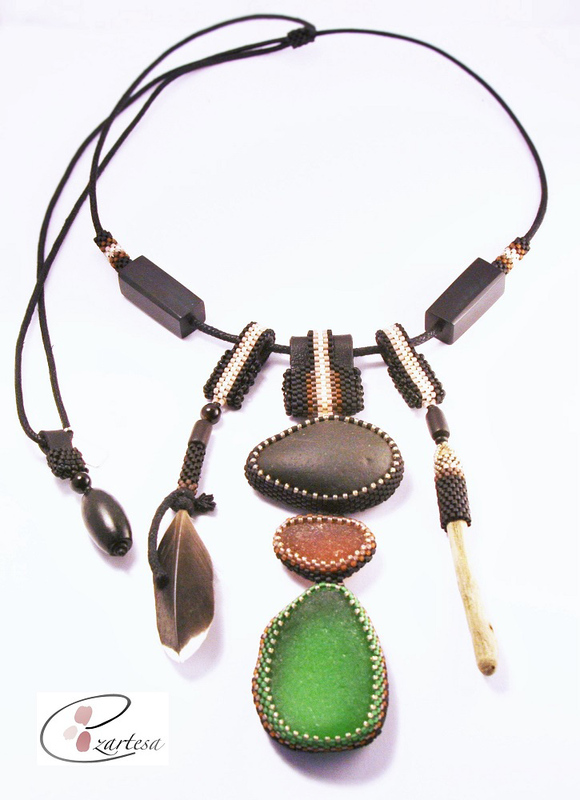 Then I embellish the leather using tiny glass seed beads, creating a luxurious and exotic patterns. 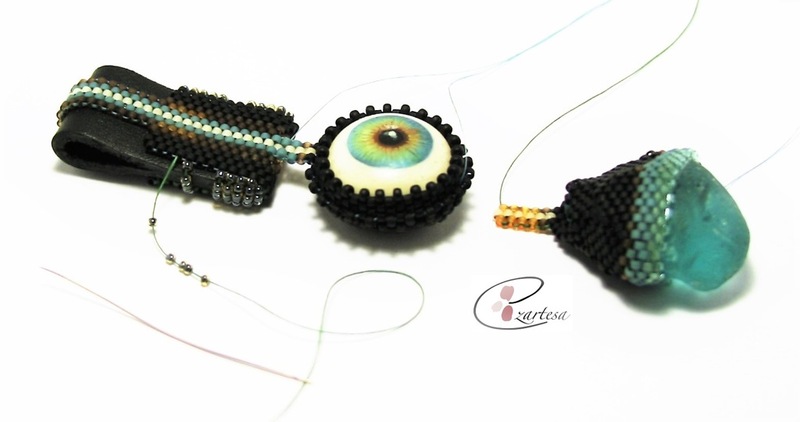 Sea glass jewelry with seed beads by Ezartesa. 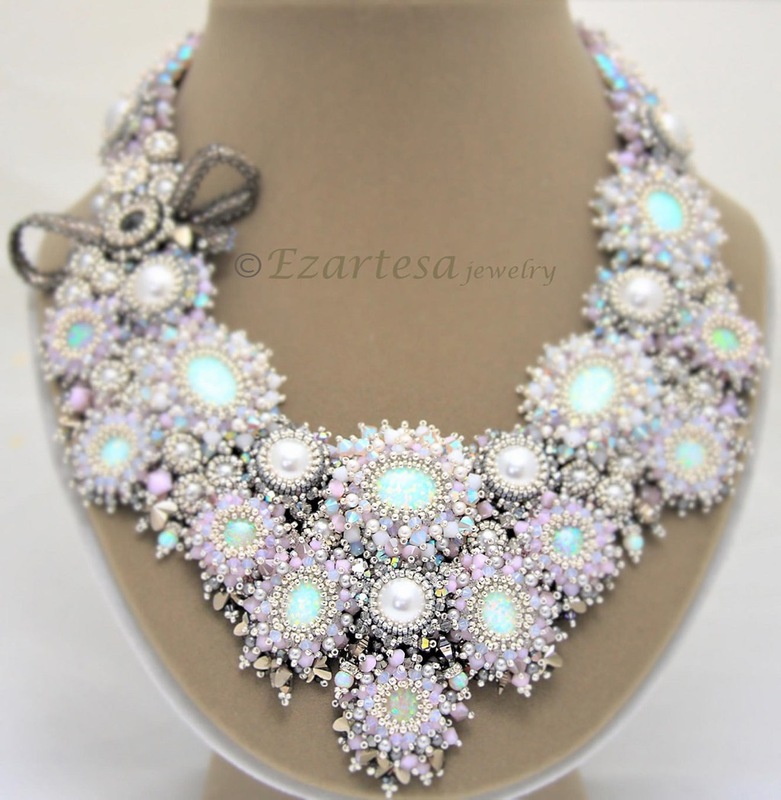 Buy This Necklace! 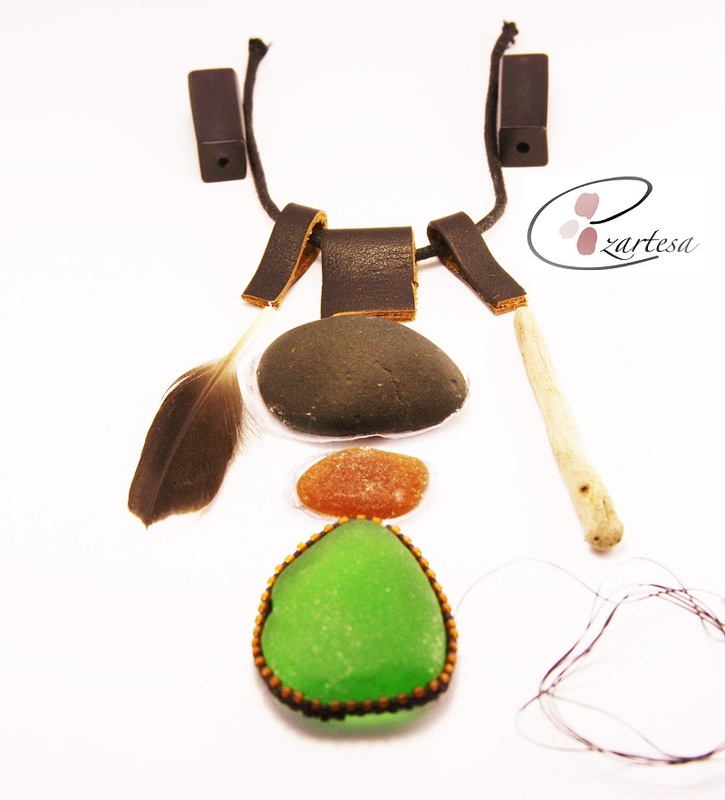 Beaded sea glass necklace in sea green, brown by Ezartesa. Buy Now! 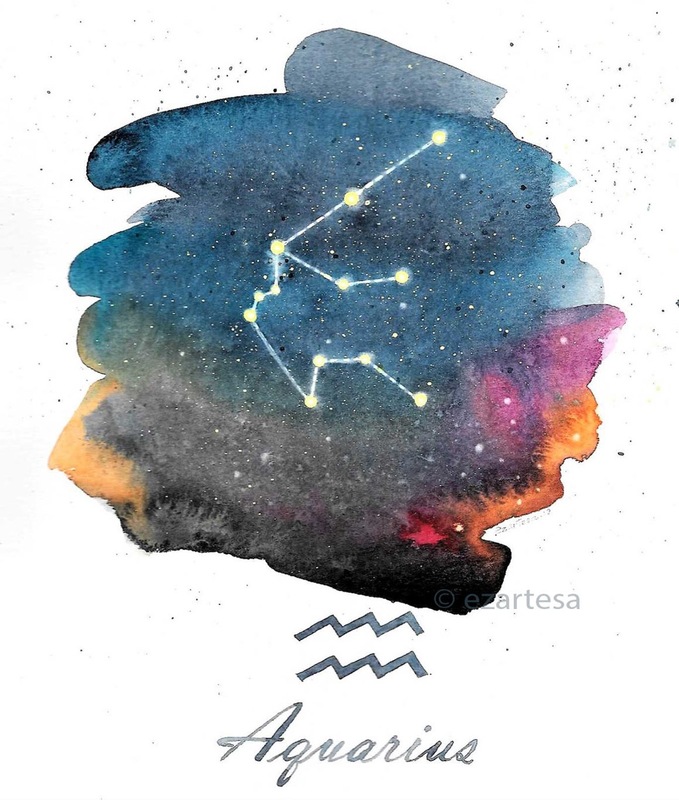 I choose a color palette that would enhance the beauty of sea glass, sea shell or beautiful piece of driftwood. 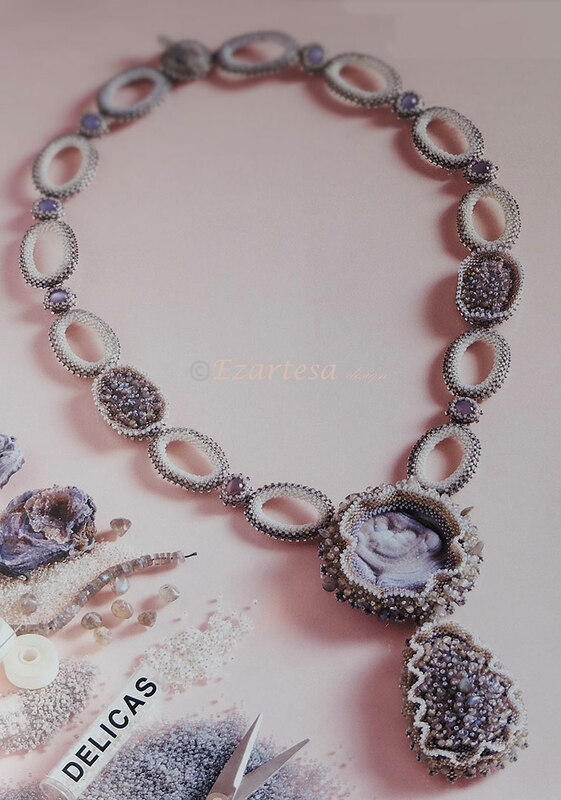 Sea shell beaded necklace, pendant with seed beads, Beachcomber Wellfleet by Ezartesa. 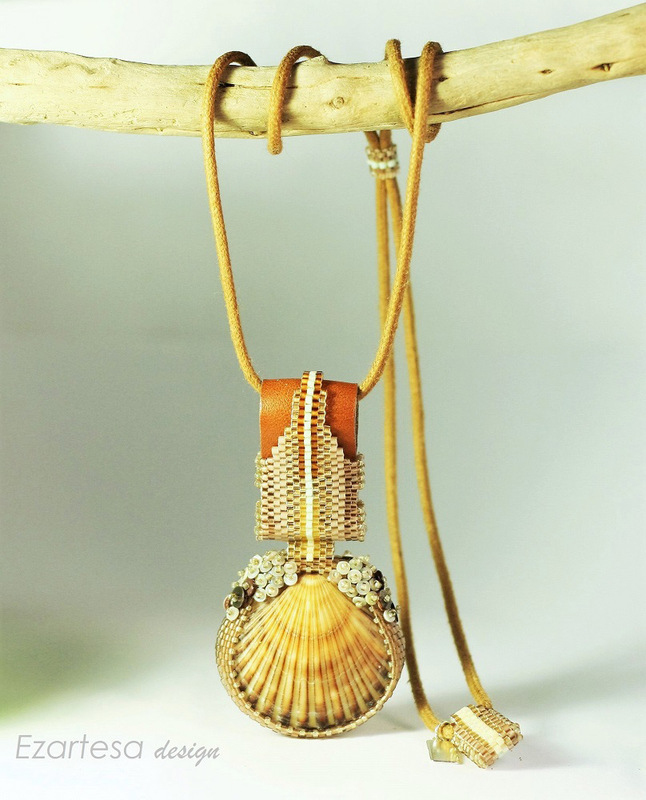 Buy this Cape Cod sea shell necklace! 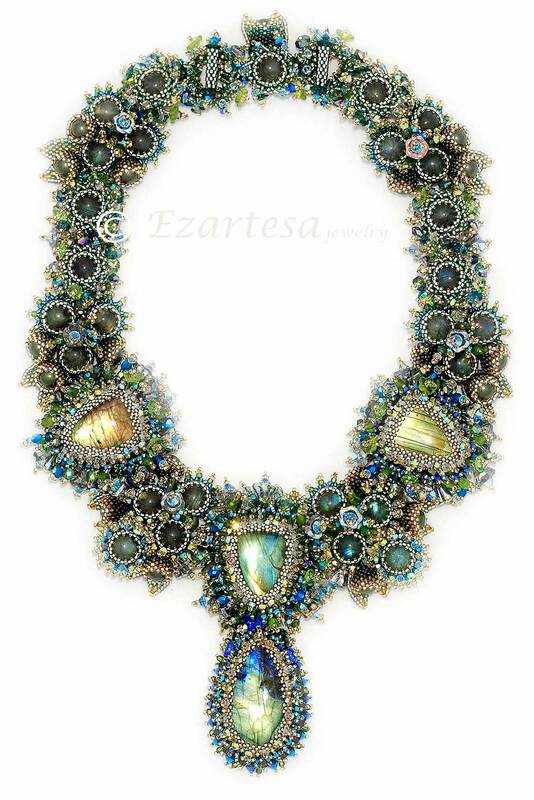 Sea green sea glass and seed bead beaded necklace by Ezartesa. Buy NOW! 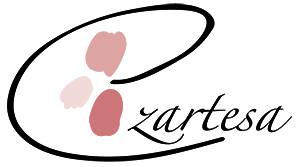 I use the highest quality leather from all over the world – Italy, France the US, and elsewhere. 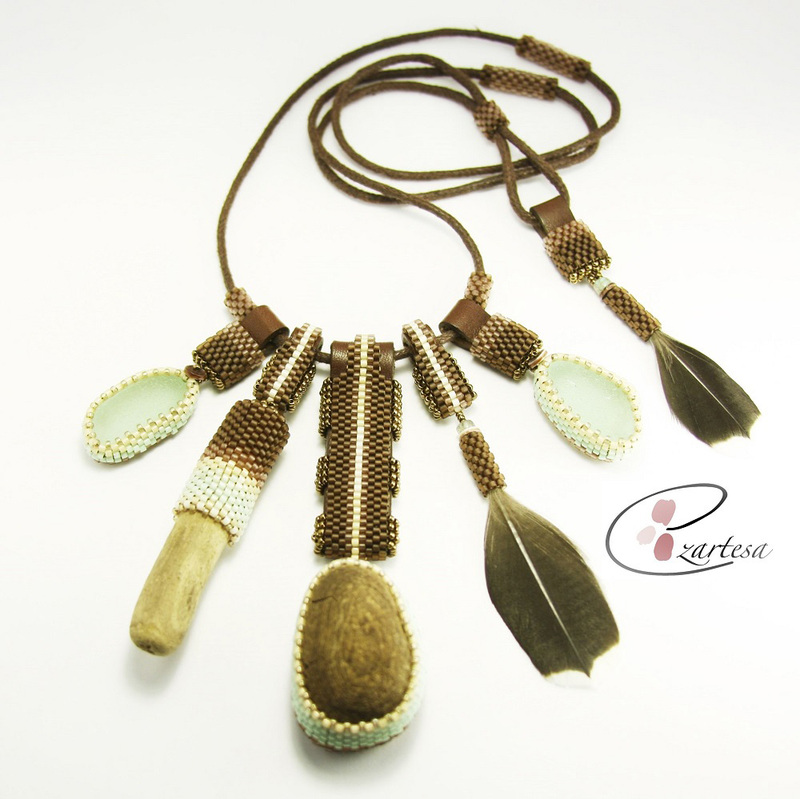 I also like to use unusual materials like handmade silk and cotton tassels, cotton cord and natural feathers. These high-caliber materials make for durable luxury jewelry peace’s that customers can wear for a long time, and pass it for other generations. You just can’t get this kind of jewelry anywhere. 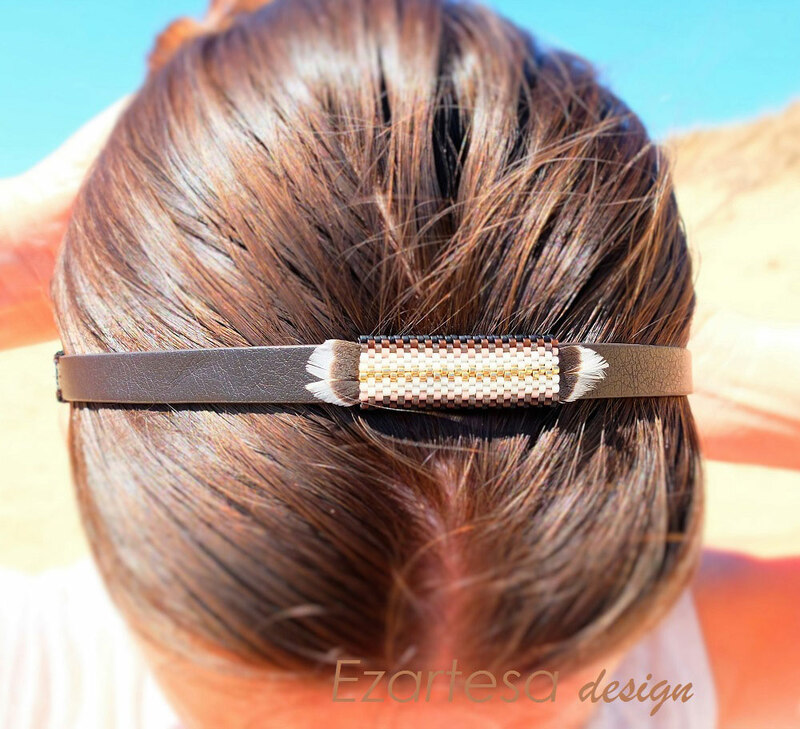 Artist / Jewelry designer Ezartesa. 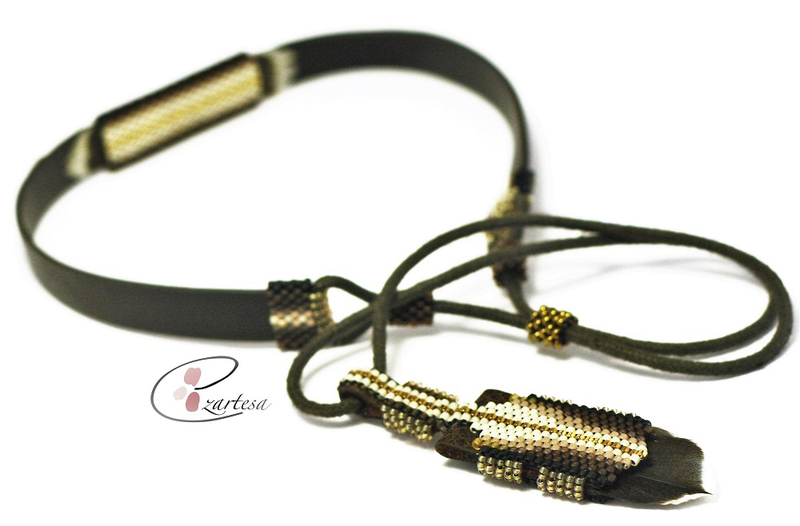 Let me introduce to you my new jewelry design reversible and adjustable beaded leather choker. Break through jewelry borders! 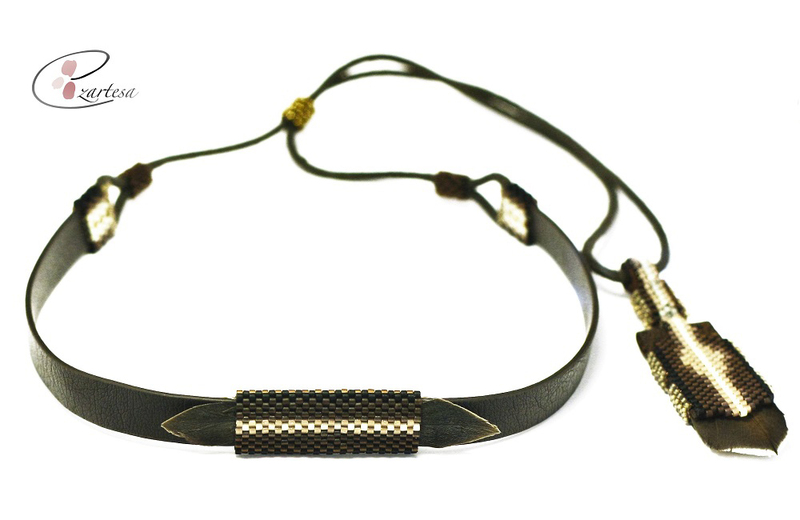 A unique, fresh take on classic black velvet choker. 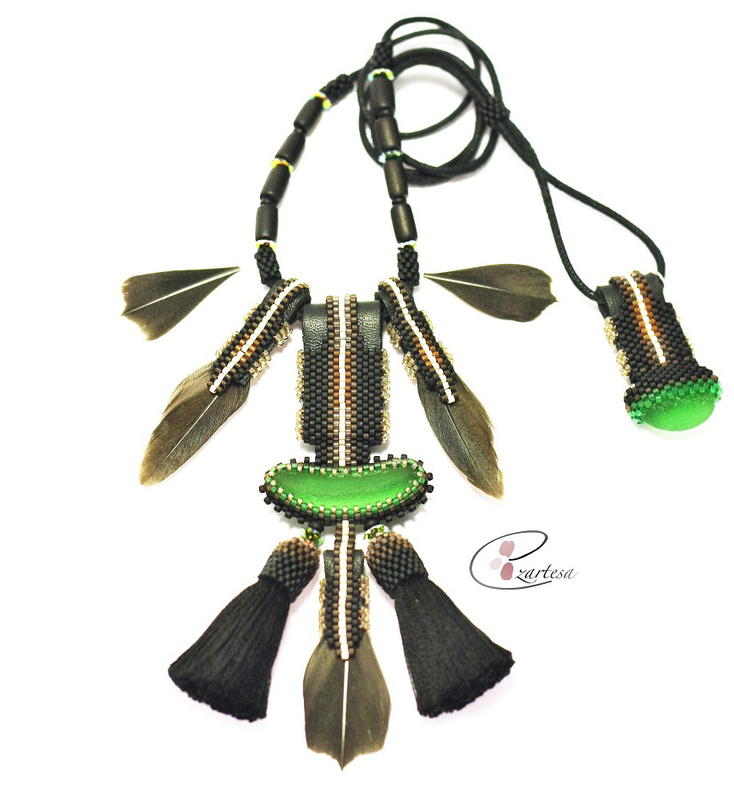 Created with unique materials: leather, natural feathers, glass seed beads and cotton cord. 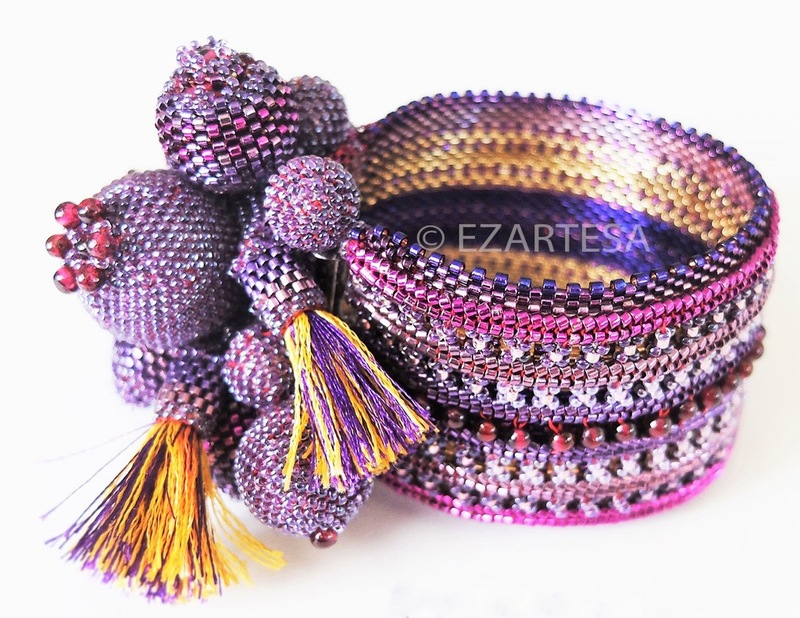 Luxurious patterns meticulously beaded from the best quality tiny glass seed beads, that shimmer in the light. 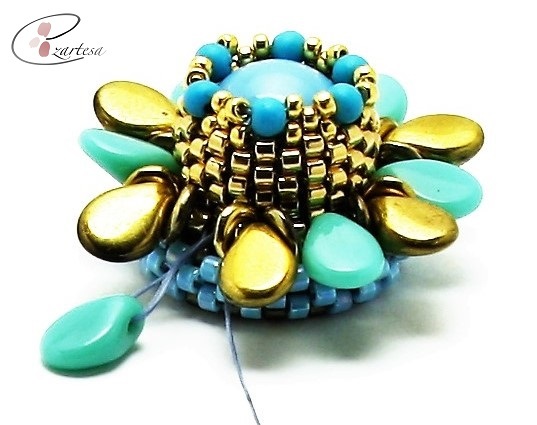 This unique eye catching design is very versatile piece of jewelry, you can wear it in so many different ways. 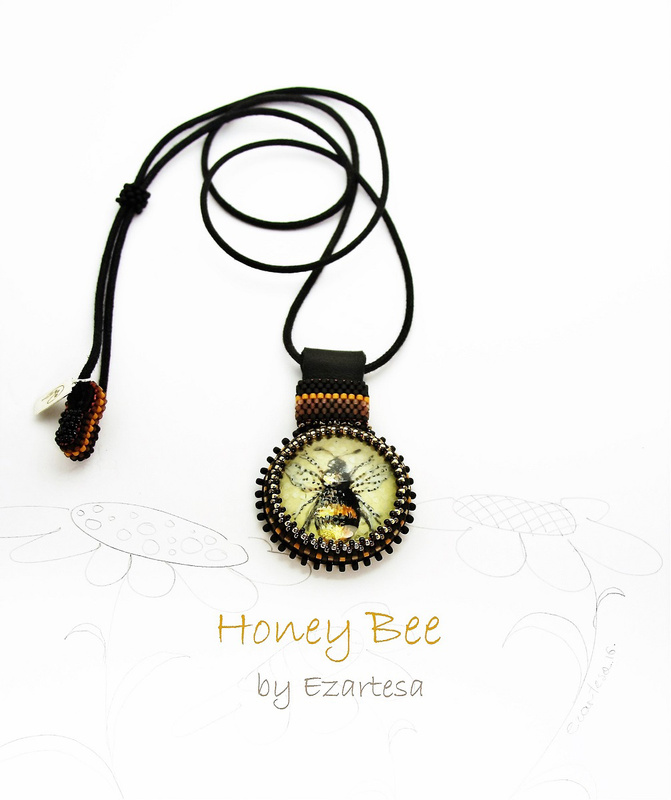 Buy this necklace by Ezartesa! 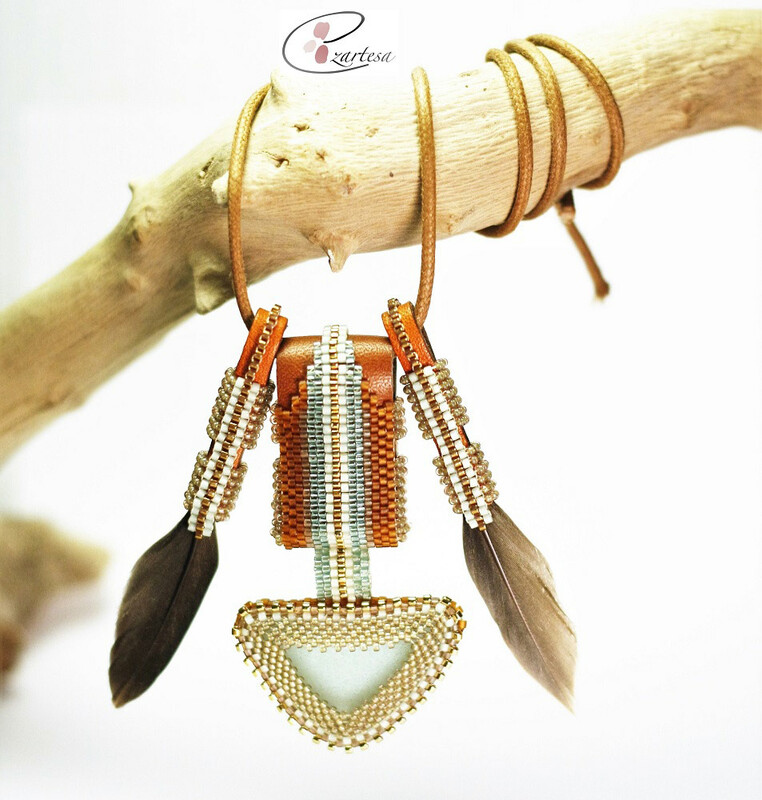 Weave this artsy chic necklace in to your everyday casual outfits! Combing the beaches there in Cape Cod has become one of my most favorite things to do. For a long time, I was collecting completely flawless and beautifully shaped pieces of sea glass, beach stones, driftwood, and feathers. 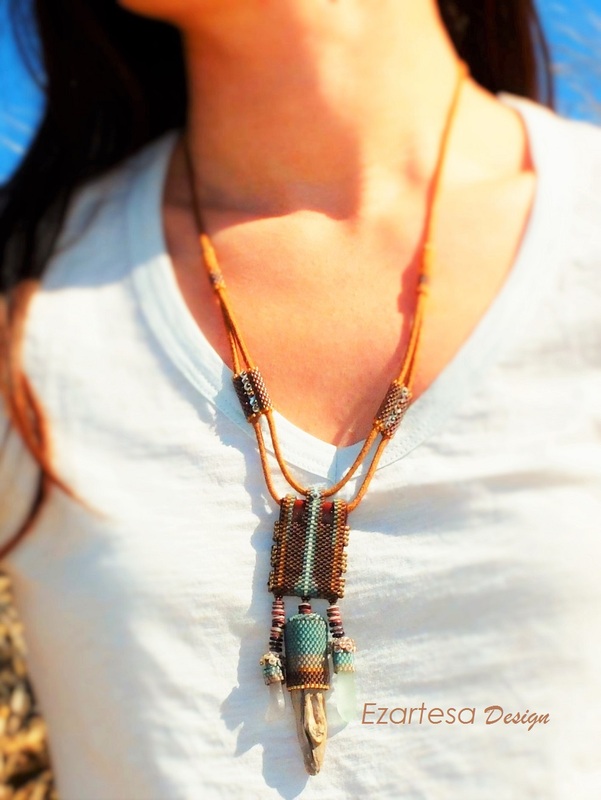 My idea was to design one-of-a-kind beaded jewelry from the find objects on the beach. 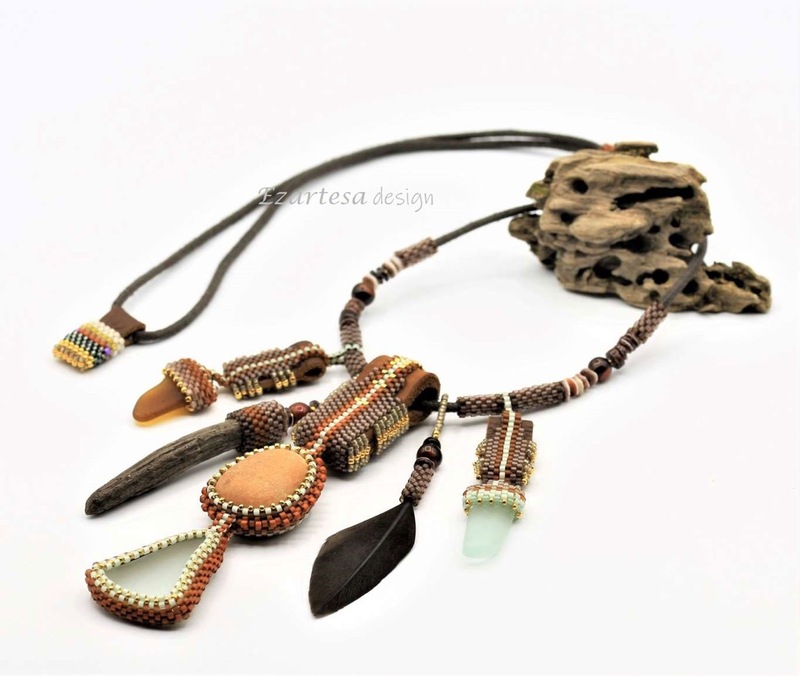 Driftwood, Leather and Seed Bead Necklace by Ezartesa. 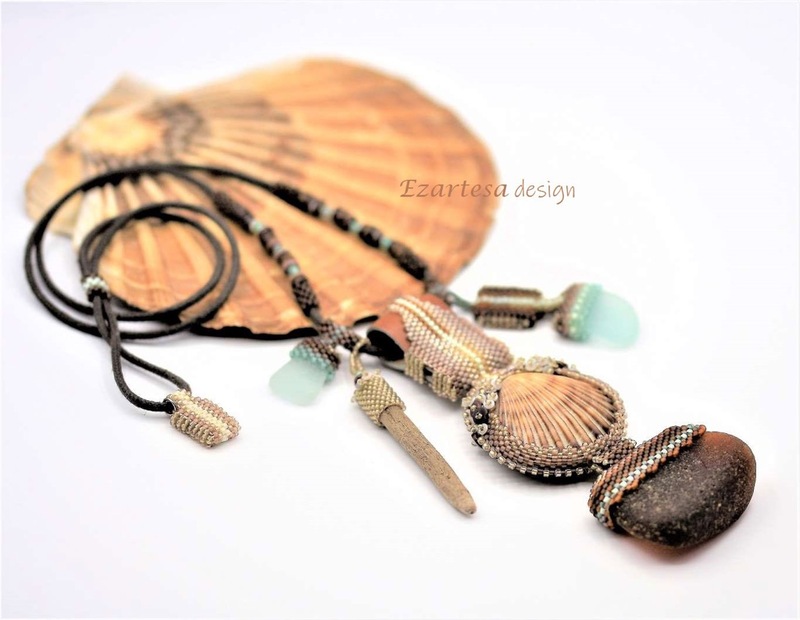 Beaded Sea Glass, Feather, Driftwood Necklace by Ezartesa. When I design the jewelry peace, first I play around with textures, colors, and shapes. Then I think what color, and what kind of pattern I need to create of tiny seed beads to enhance the beauty of sea glass or beach shone. Creative Process of Beach Comber Collection 2016. In this Beachcomber collection I decided to use a warm brown color objects with cool blues, sea greens, and blacks with strong greens. 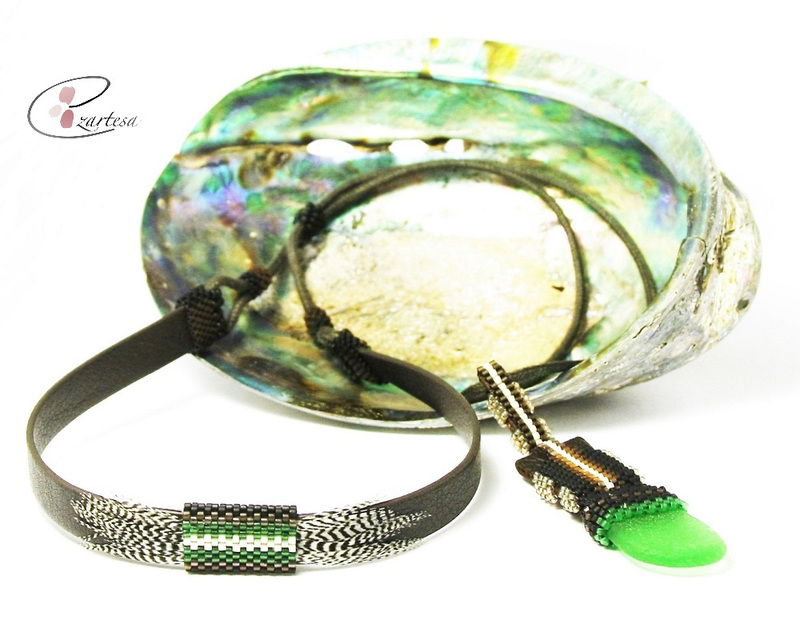 These combinations give to my jewelry the soothing calm feeling of the seashore. The style of this collection is casual, and artsy chic: a sleek, very well made pendants dangling from a woven cotton cord. 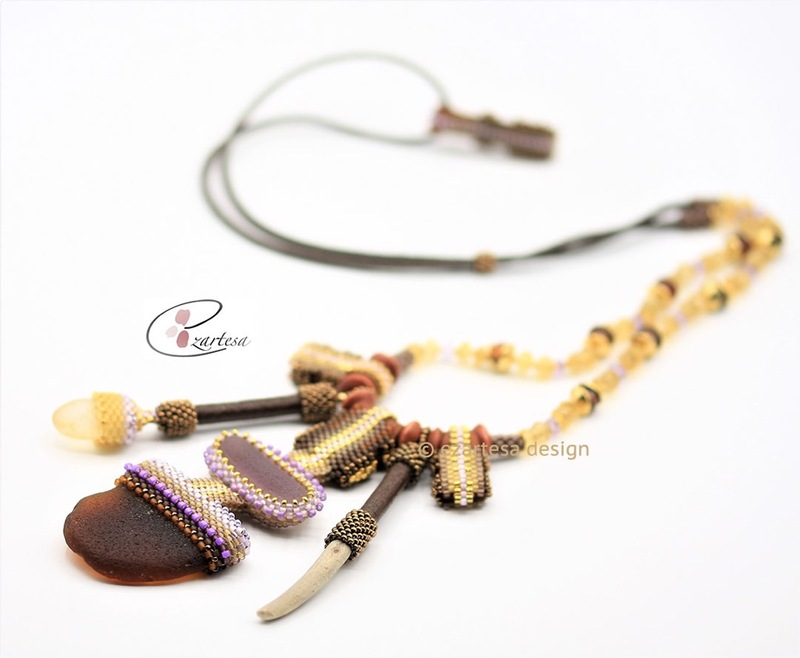 I use natural leather as a base, and embellish it with tiny glass seed beads. 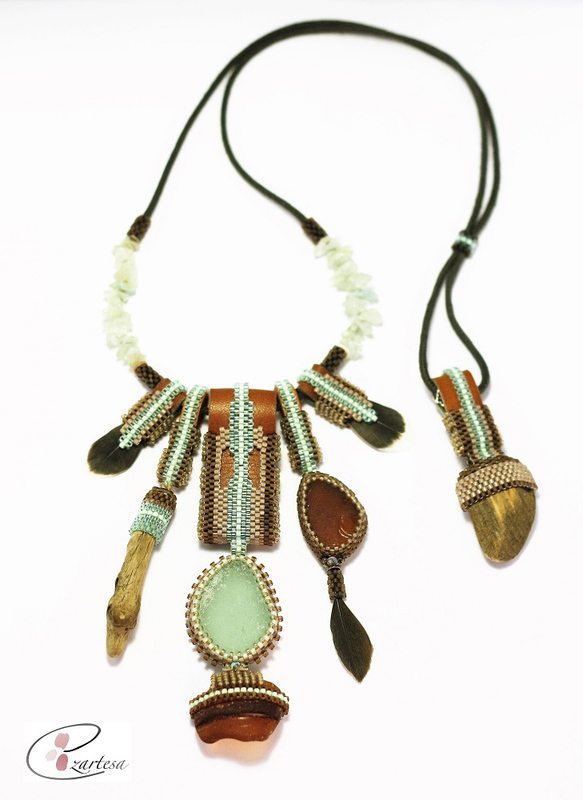 Combination of leather and beadwork gives a rich texture to my one-of-a-kind hand beaded jewelry. 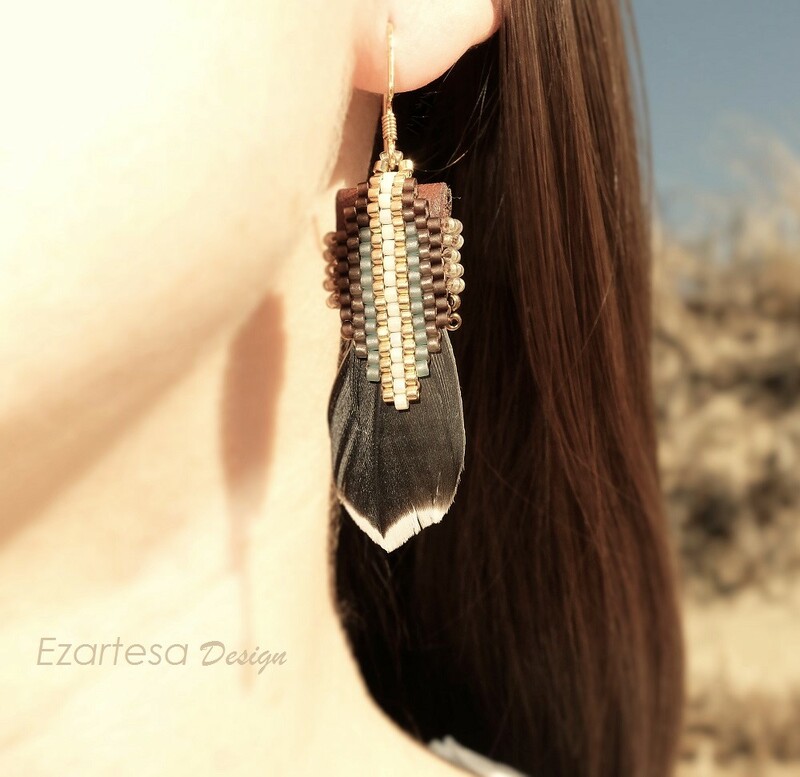 Feather Dangle Gold Seed Bead Earrings by Ezartesa. 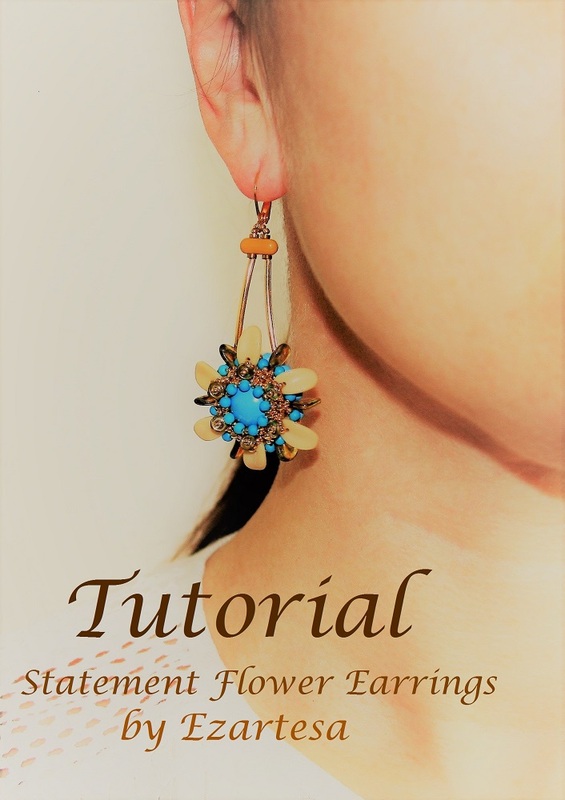 I love adding adorable feathers to my jewelry, especially for my earrings. They very light and so cute. 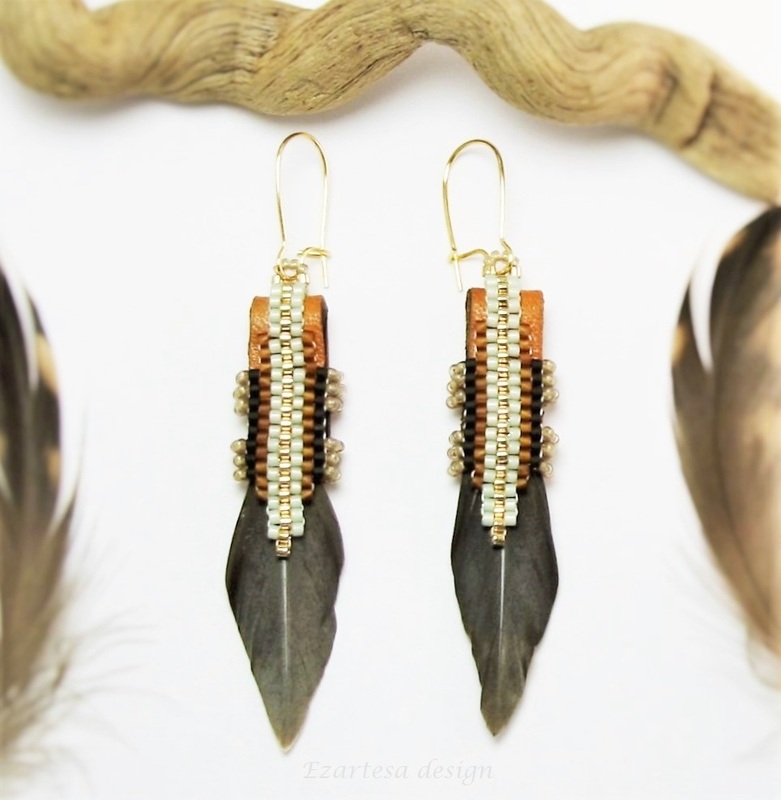 Native American Inspired Feather Beaded Earrings by Ezartesa. I call my finds from the beach - Cape Cod Treasures, and my Beachcomber jewelry peace’s - summer fun memories.